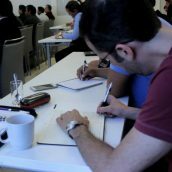 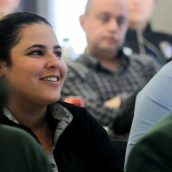 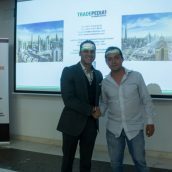 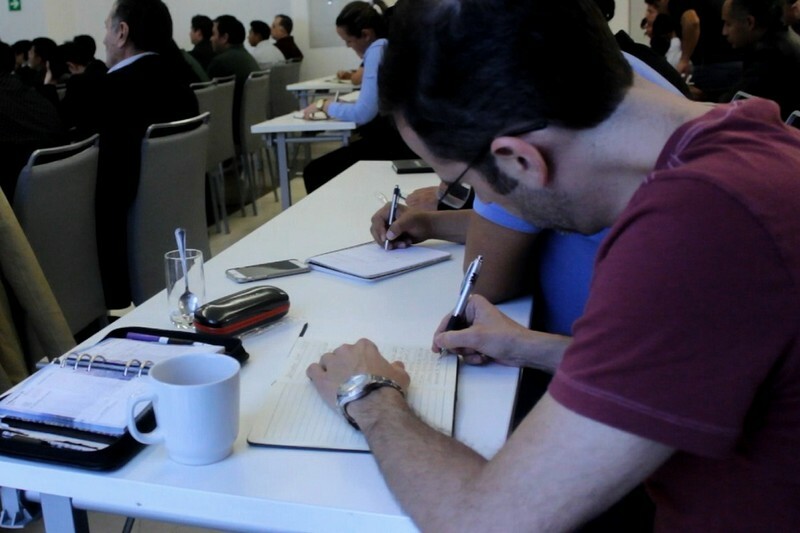 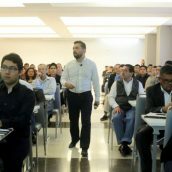 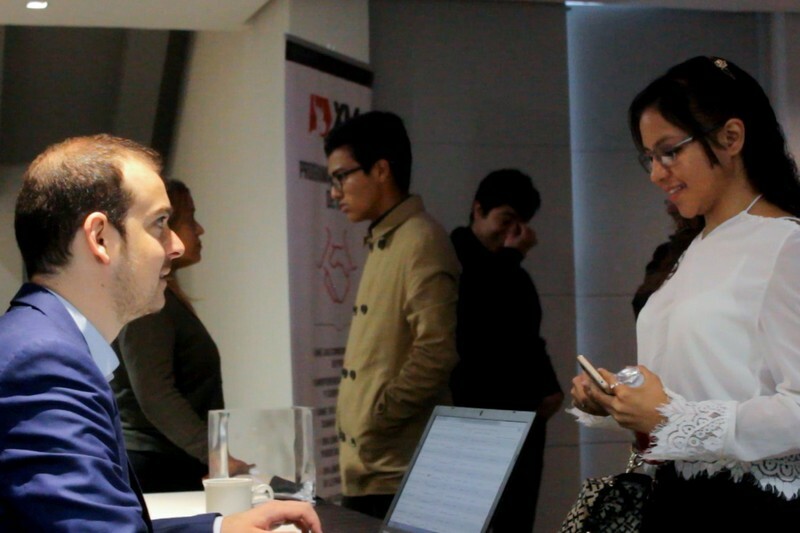 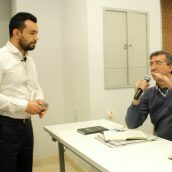 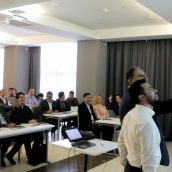 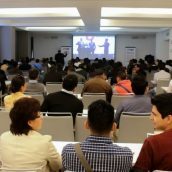 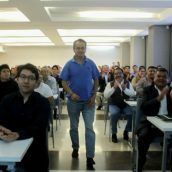 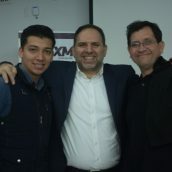 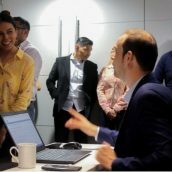 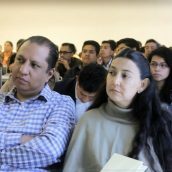 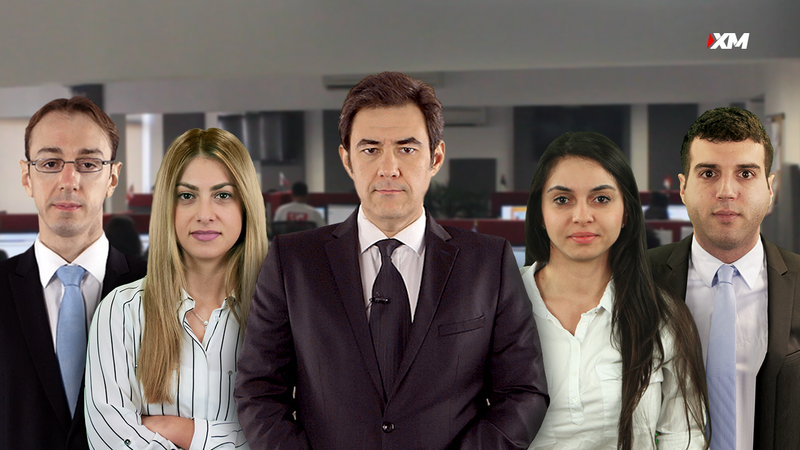 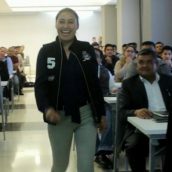 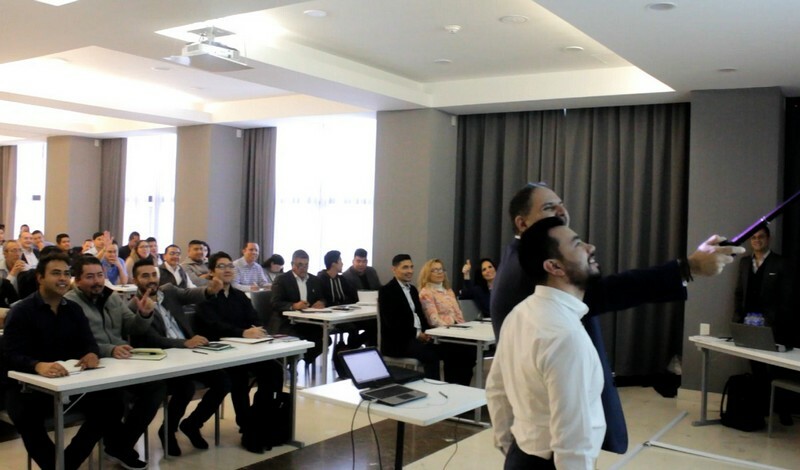 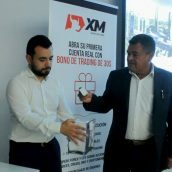 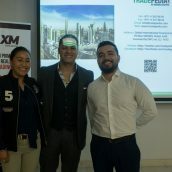 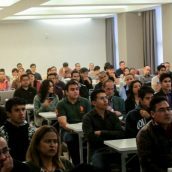 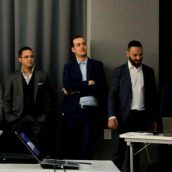 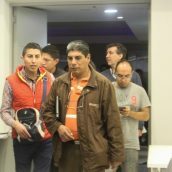 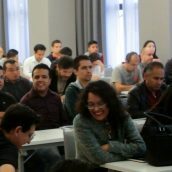 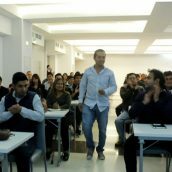 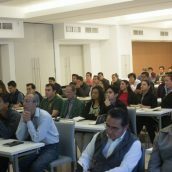 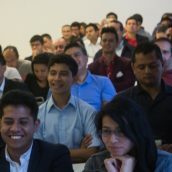 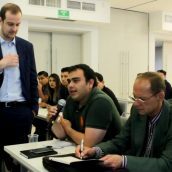 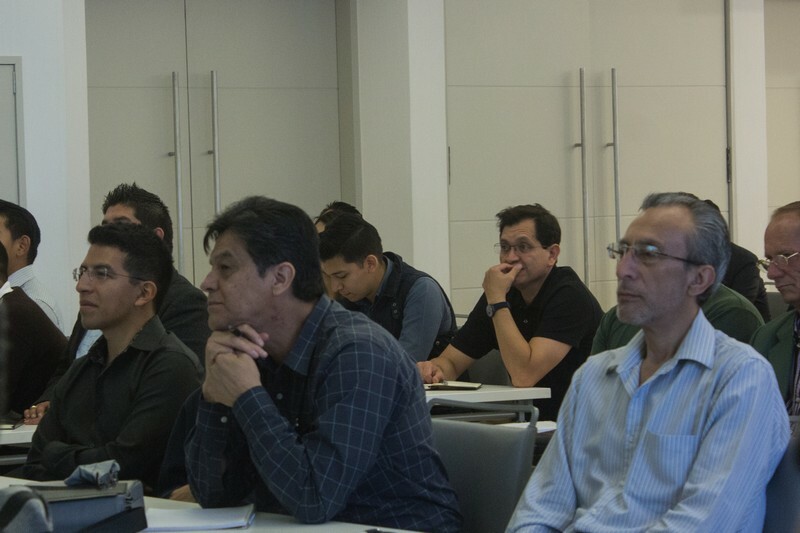 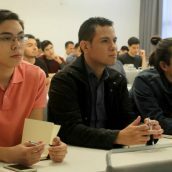 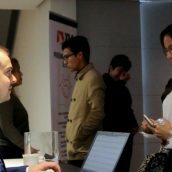 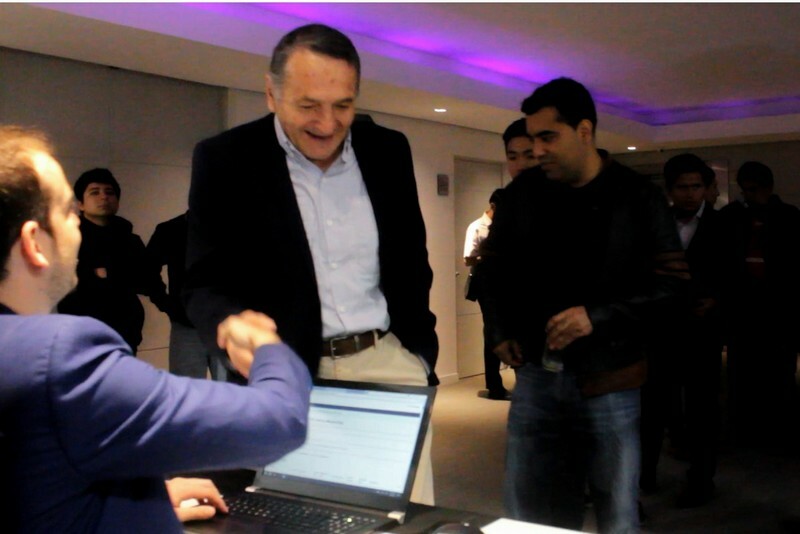 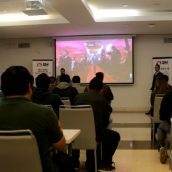 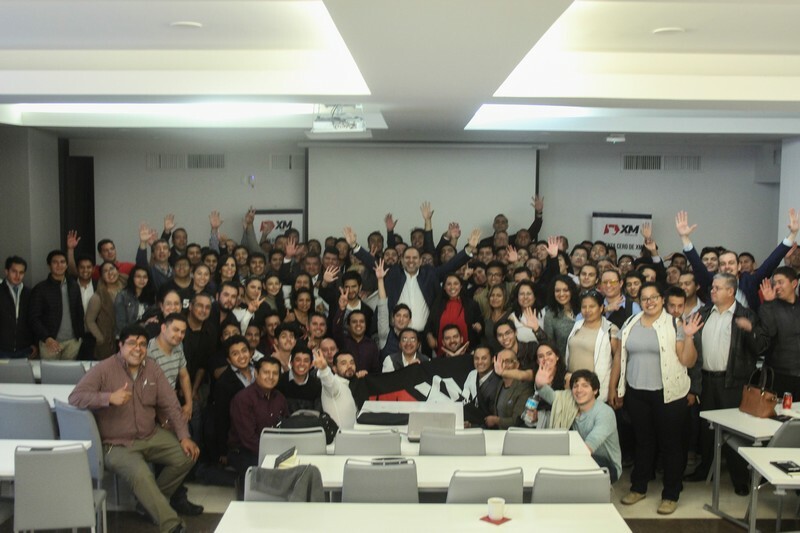 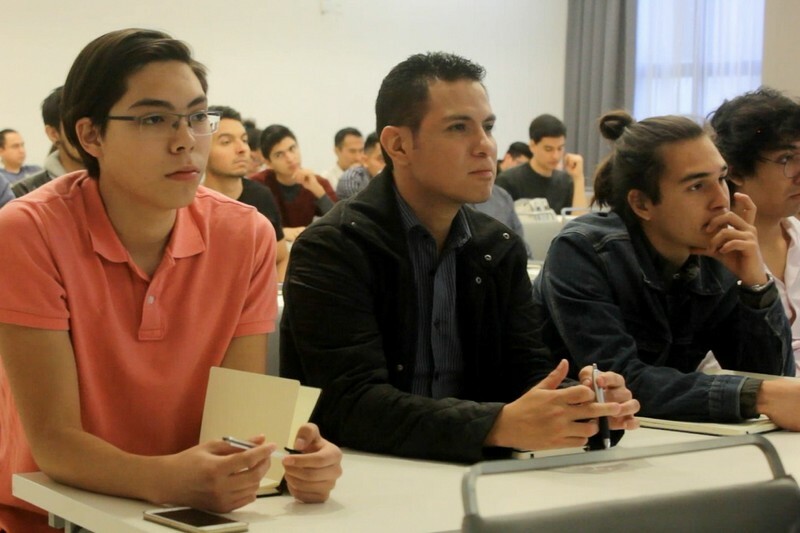 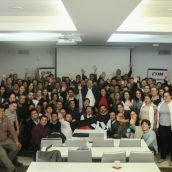 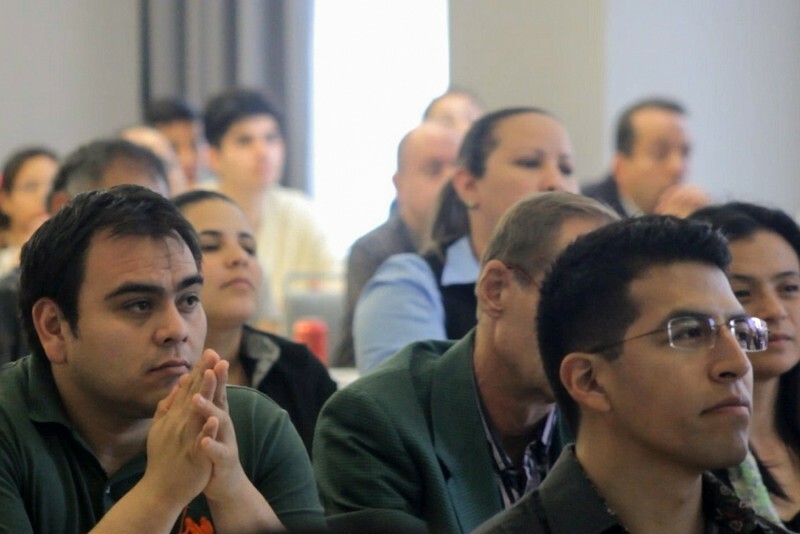 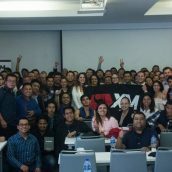 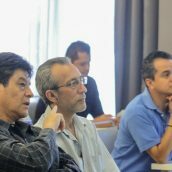 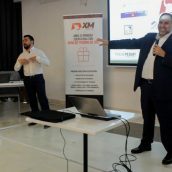 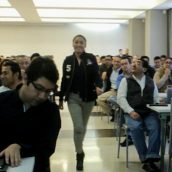 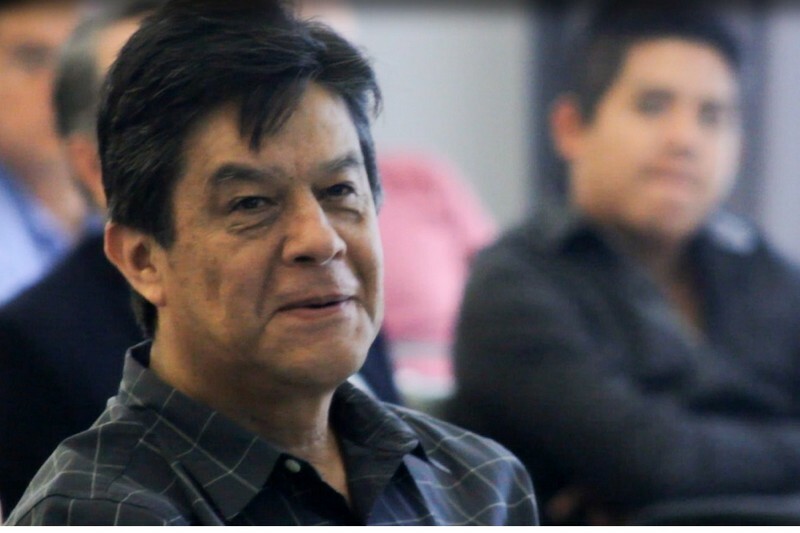 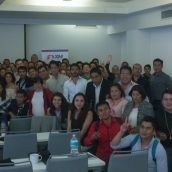 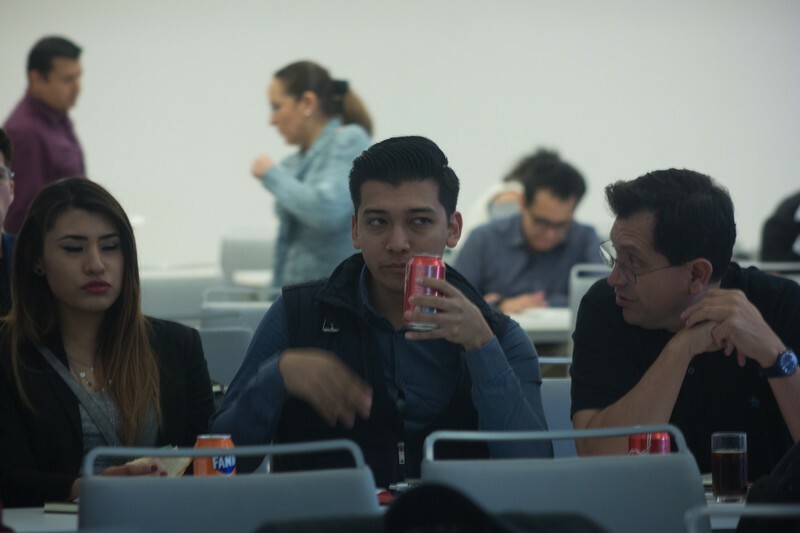 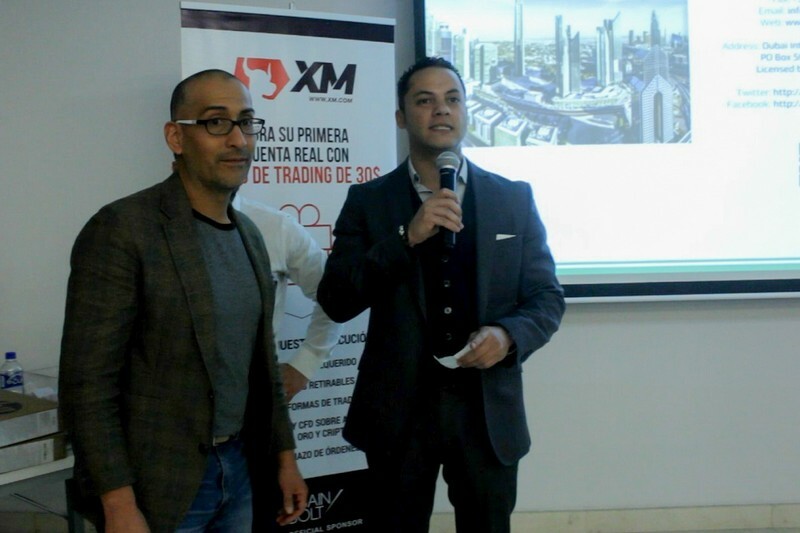 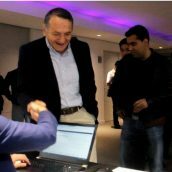 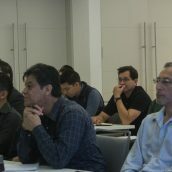 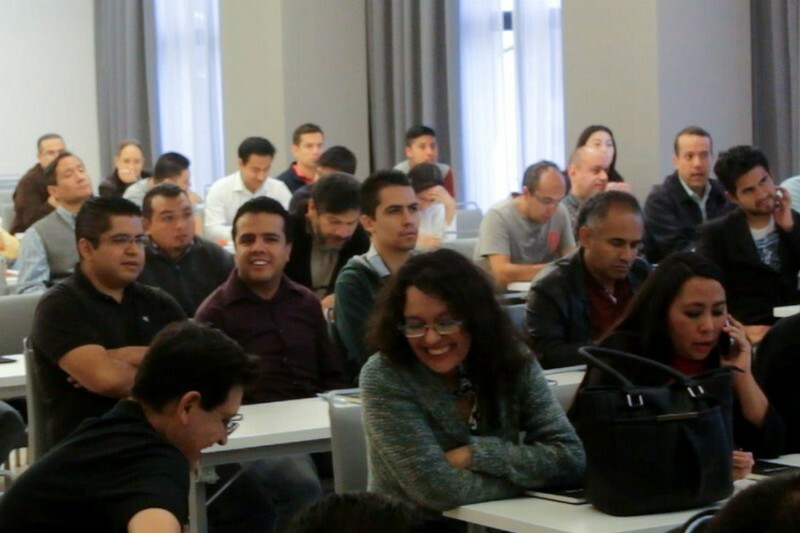 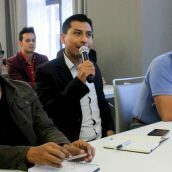 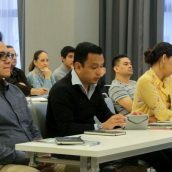 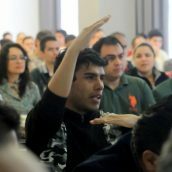 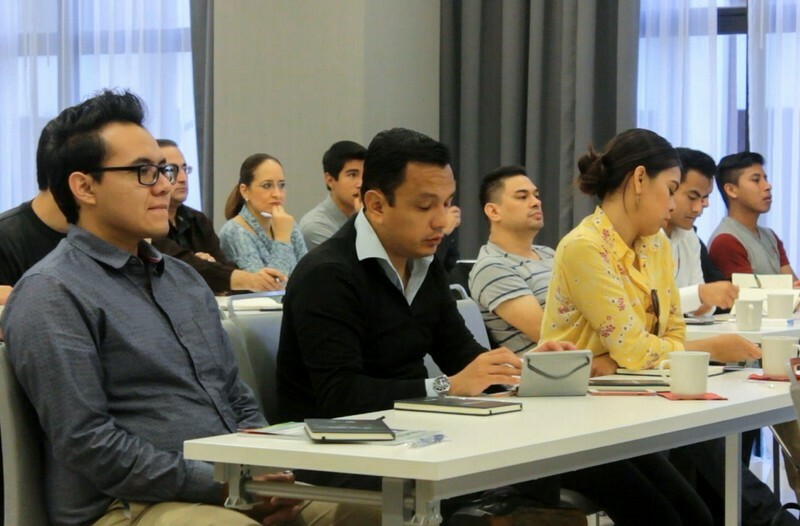 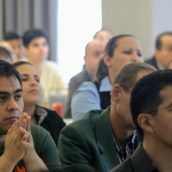 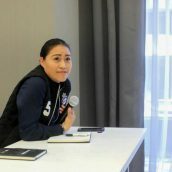 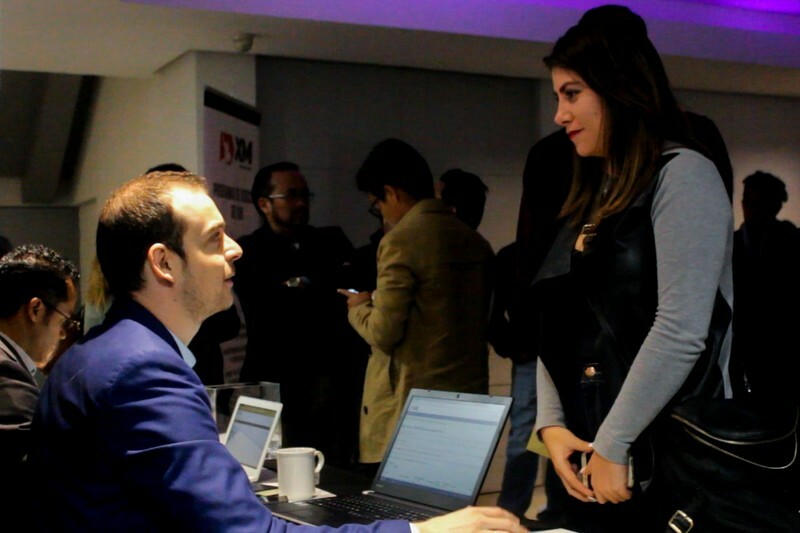 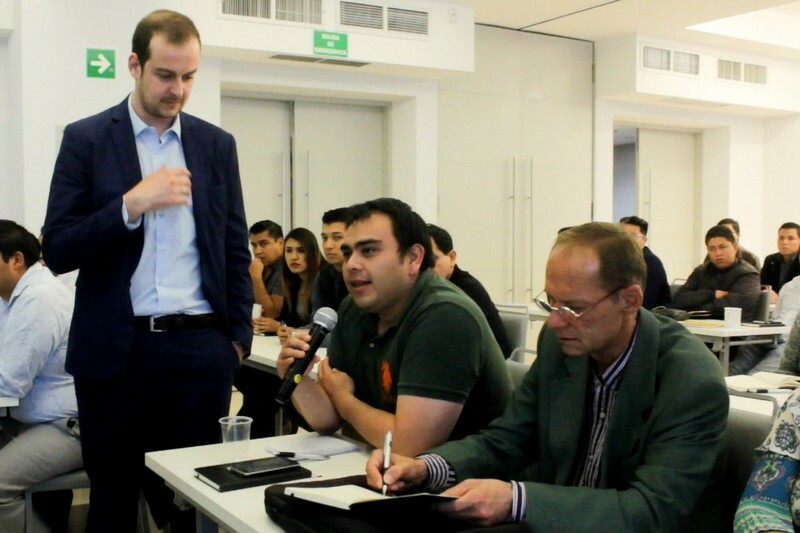 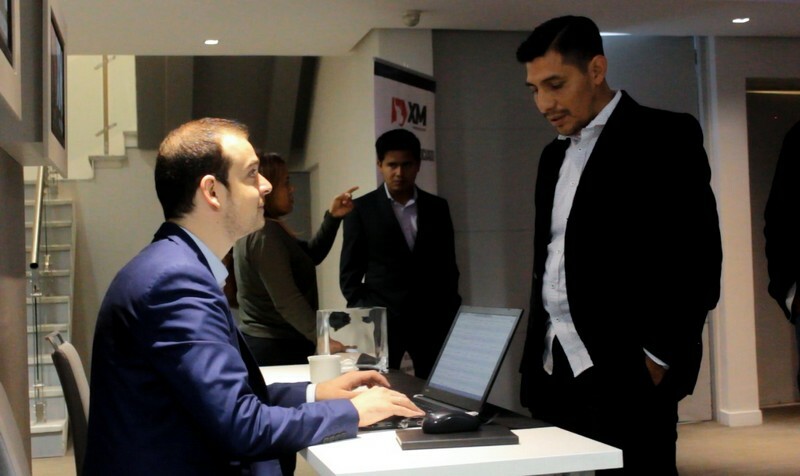 This March we returned to Latin America with yet another seminar on forex trading techniques, offered to online investors dedicated to improving their investment practices with the guidance of professional instructors. 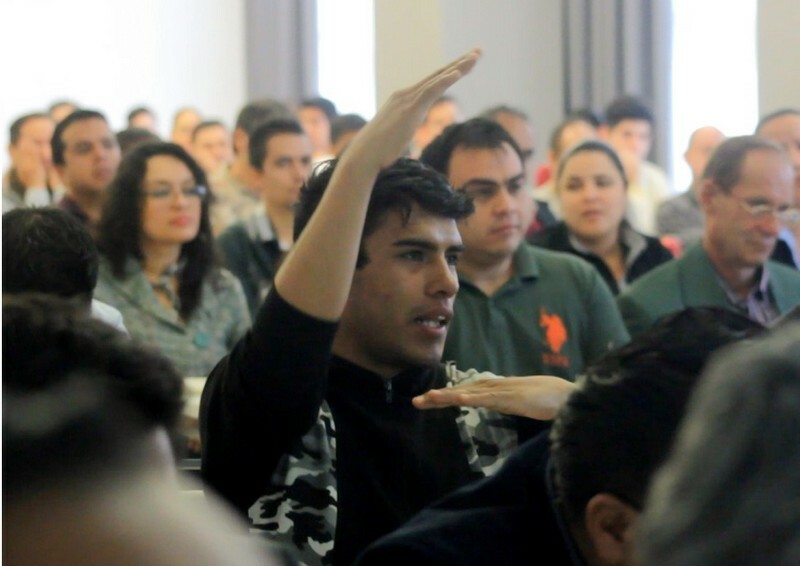 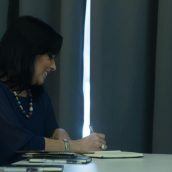 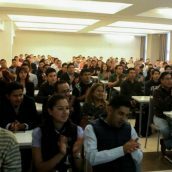 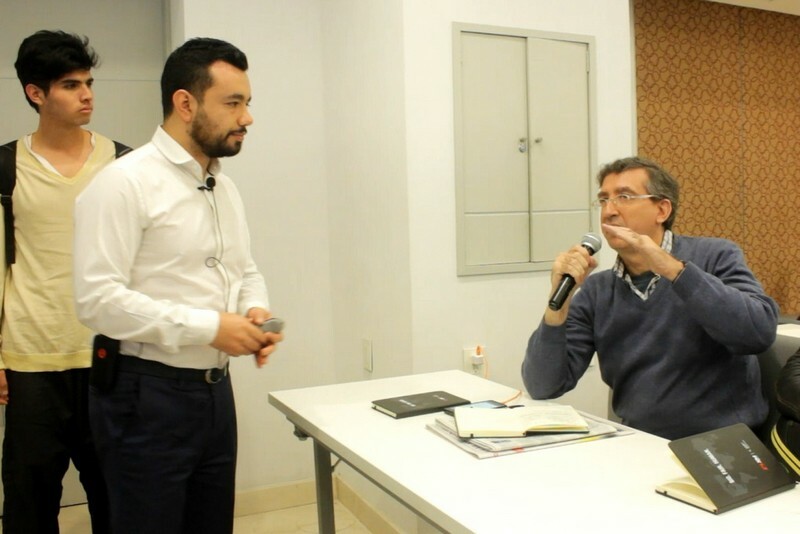 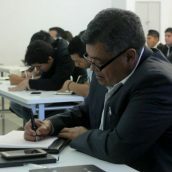 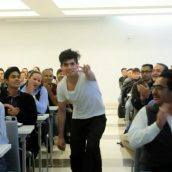 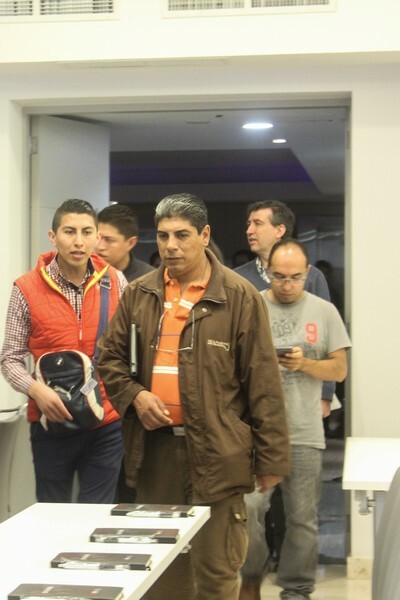 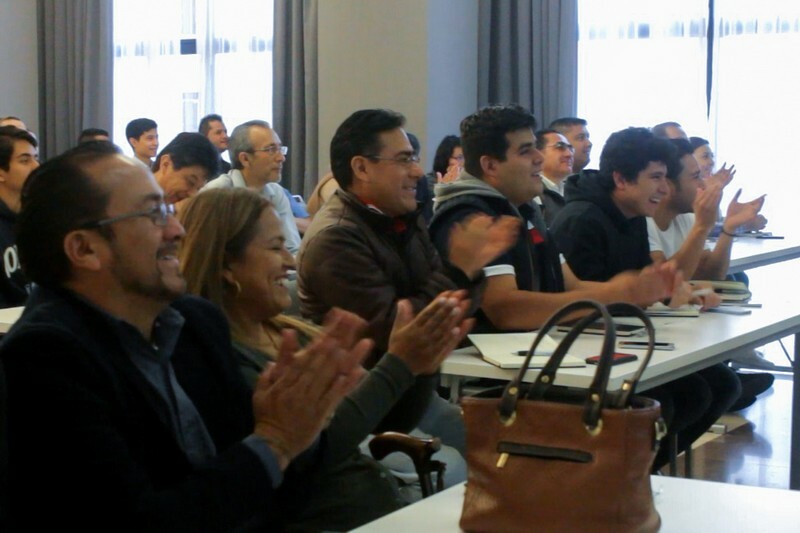 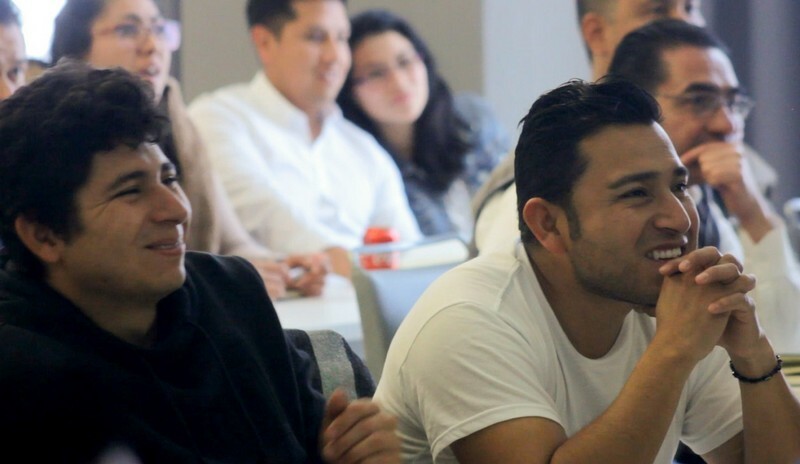 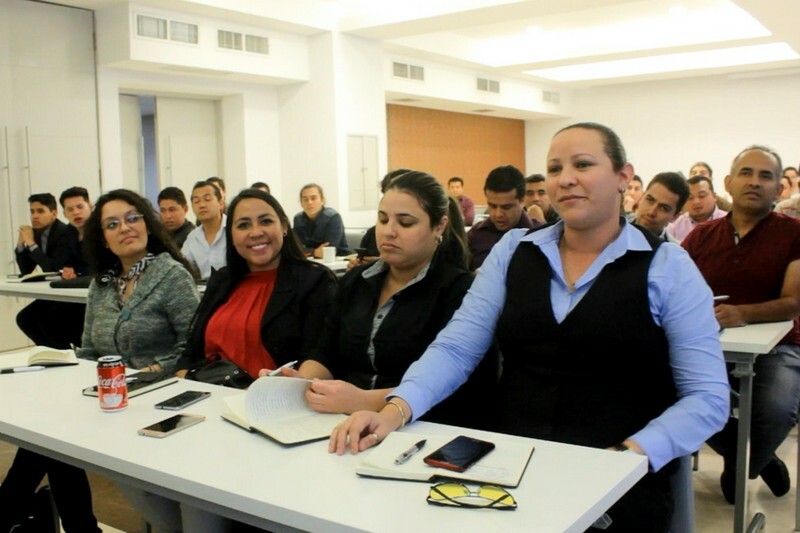 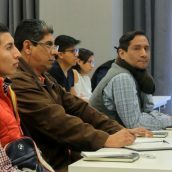 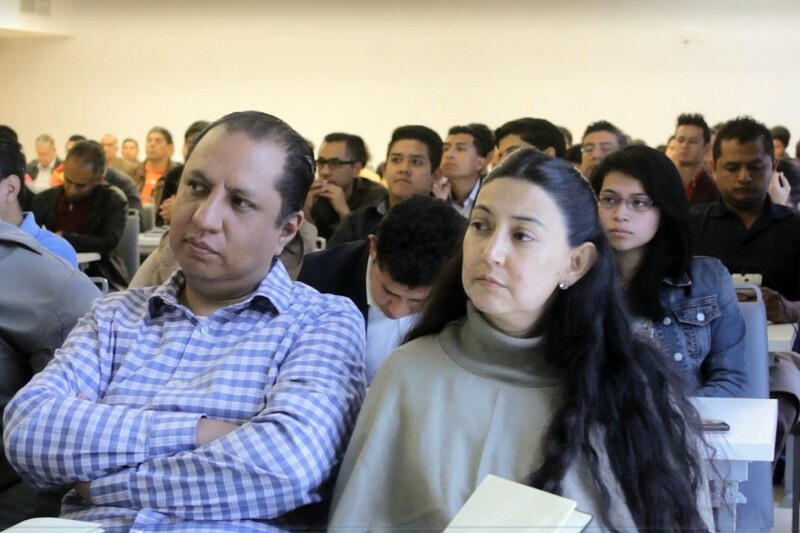 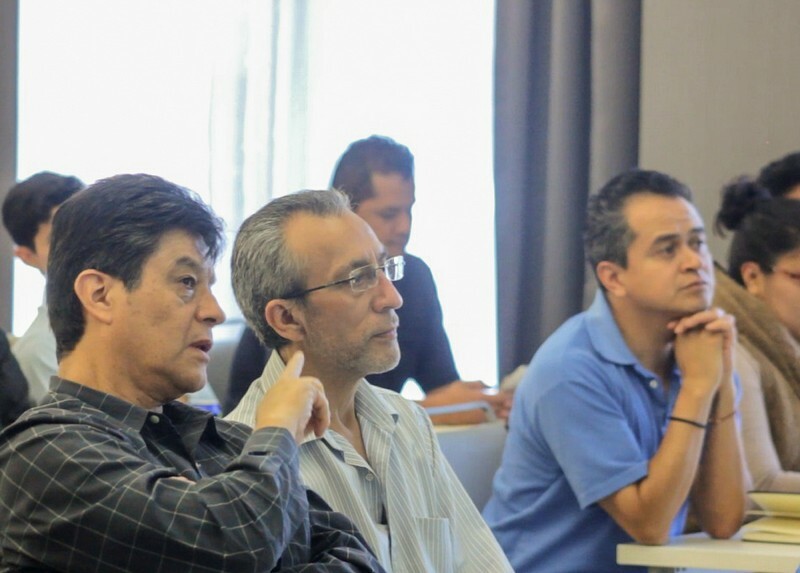 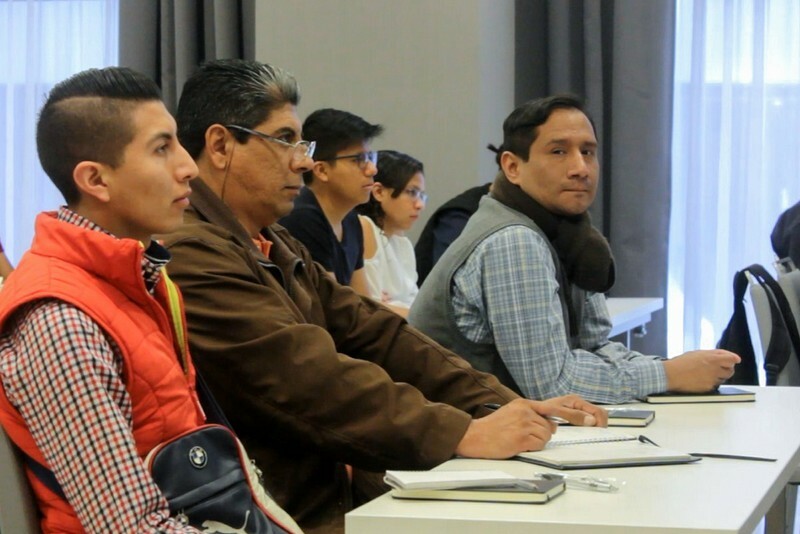 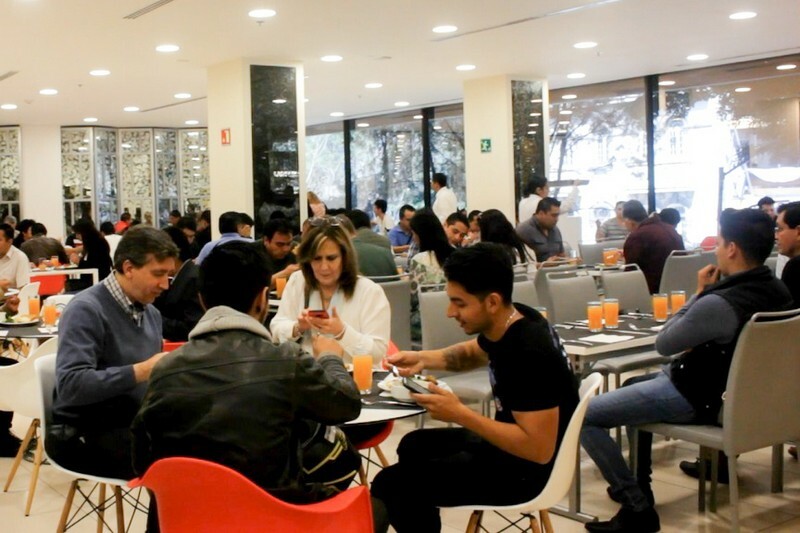 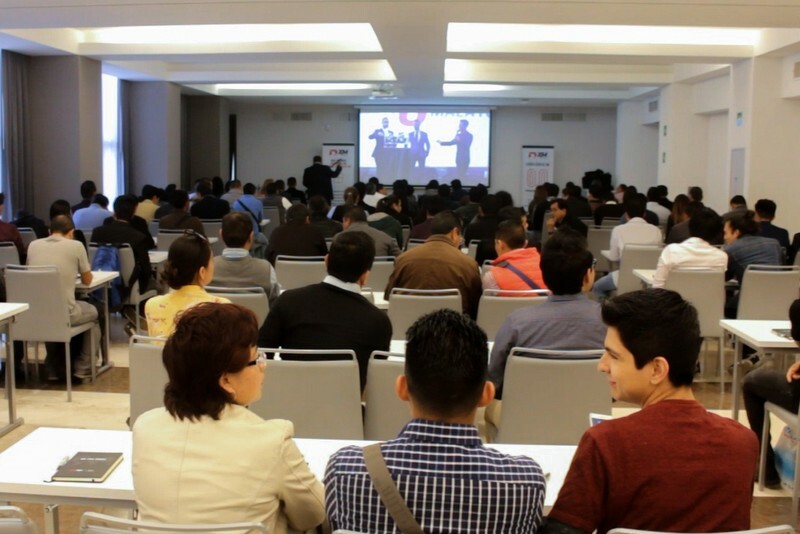 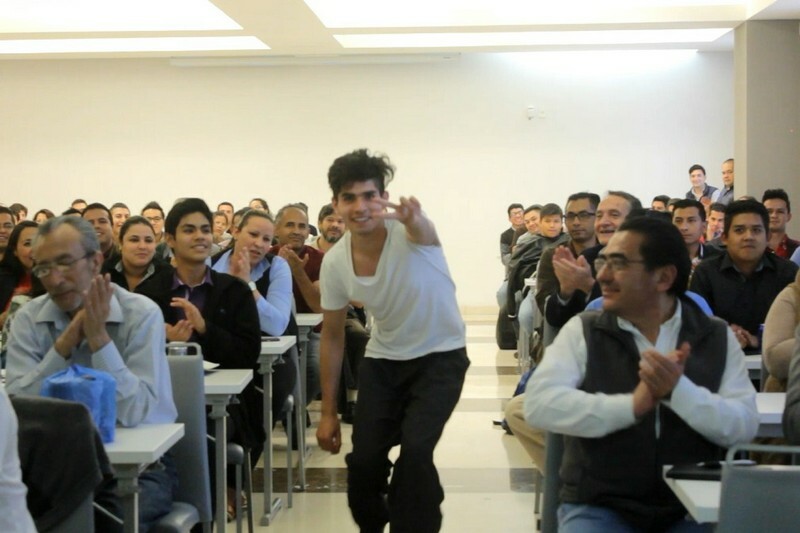 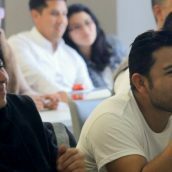 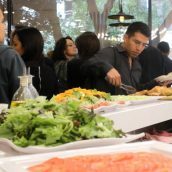 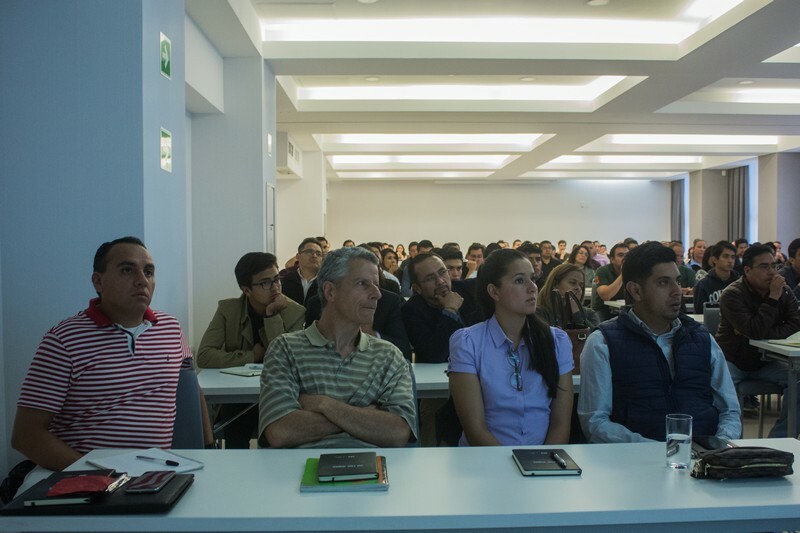 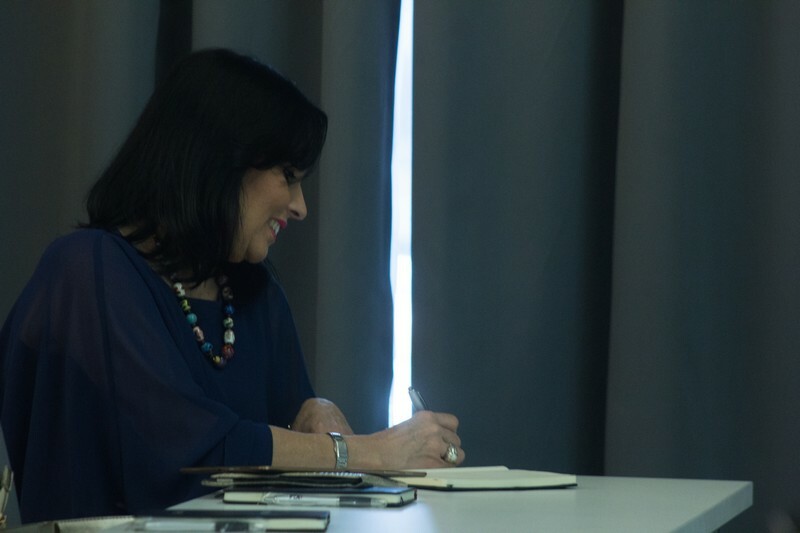 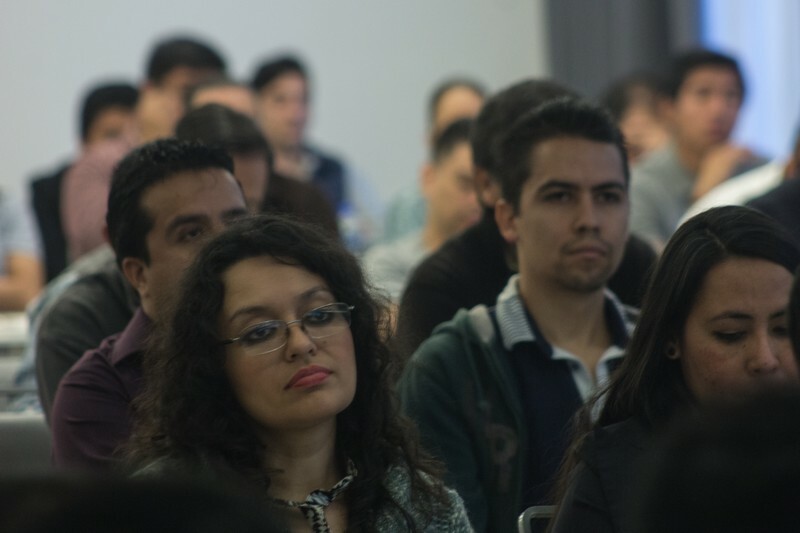 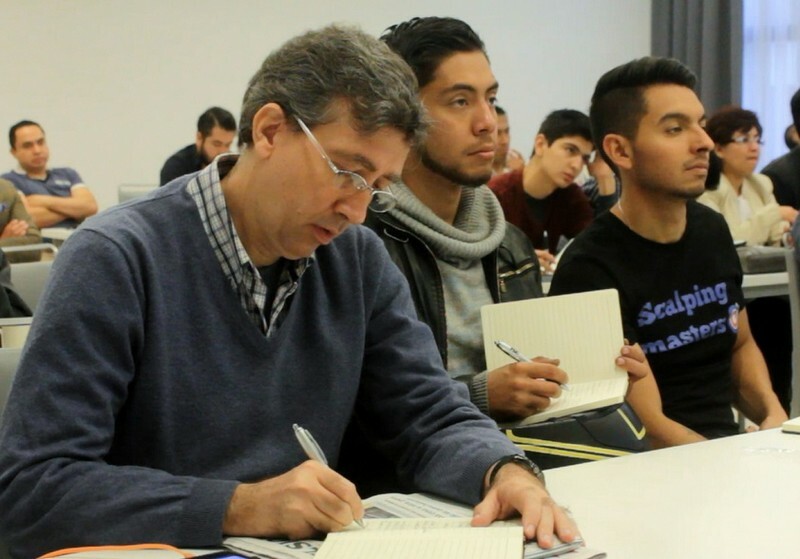 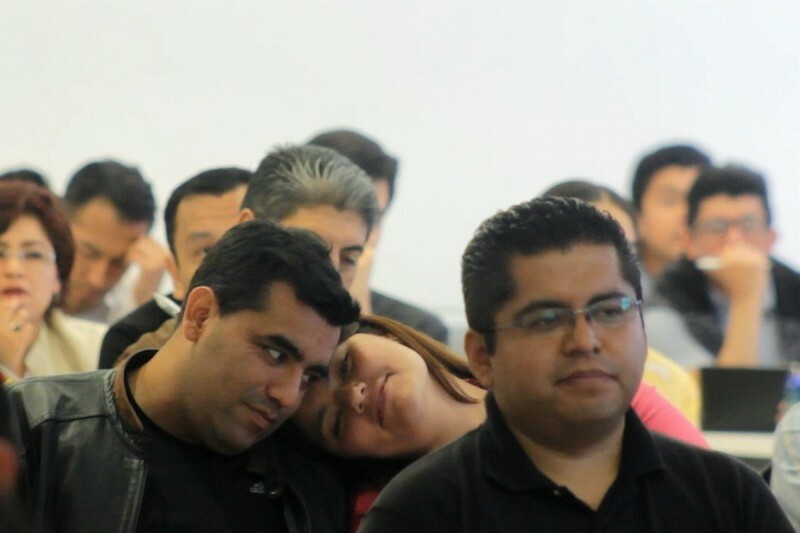 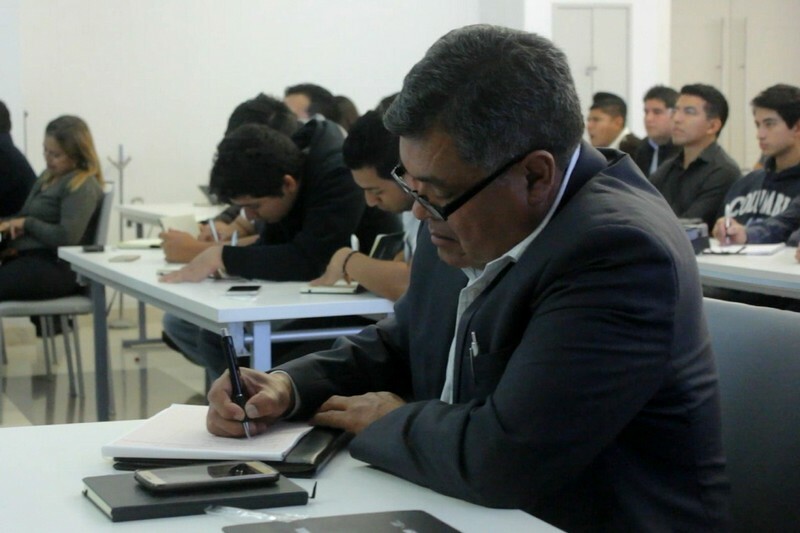 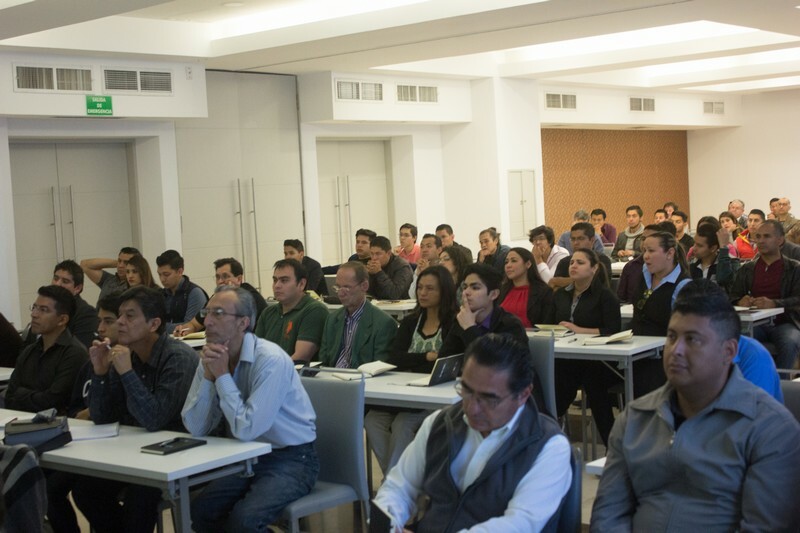 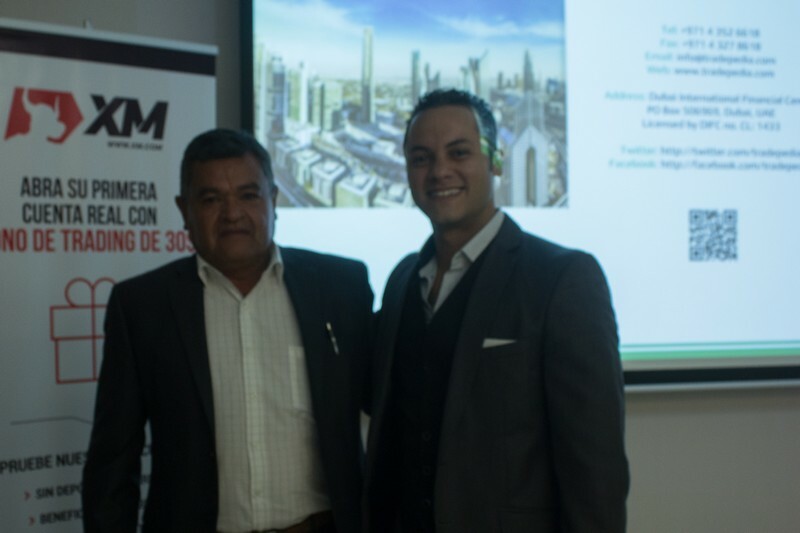 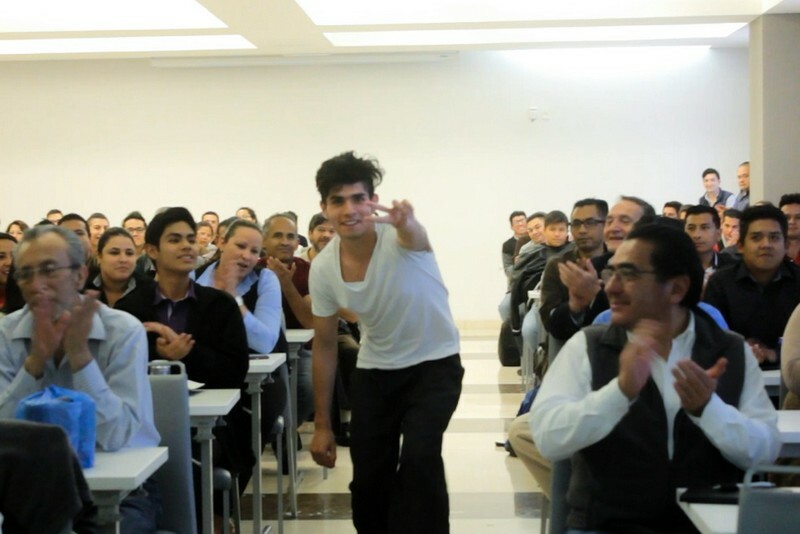 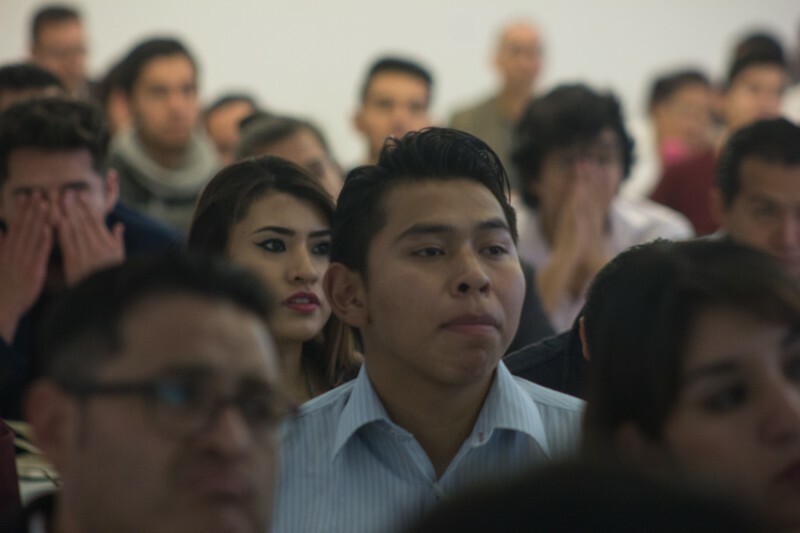 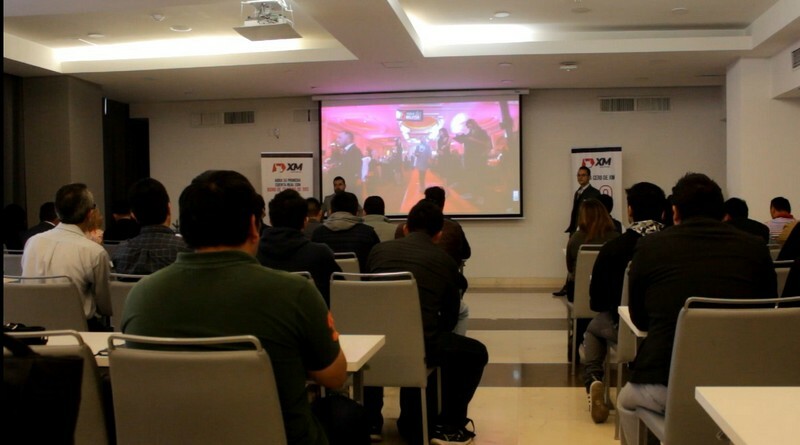 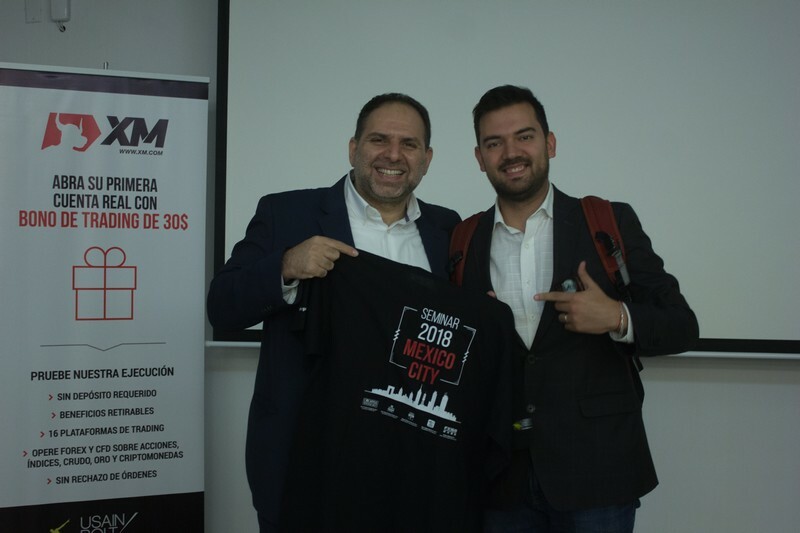 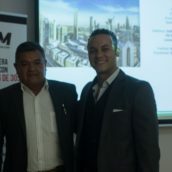 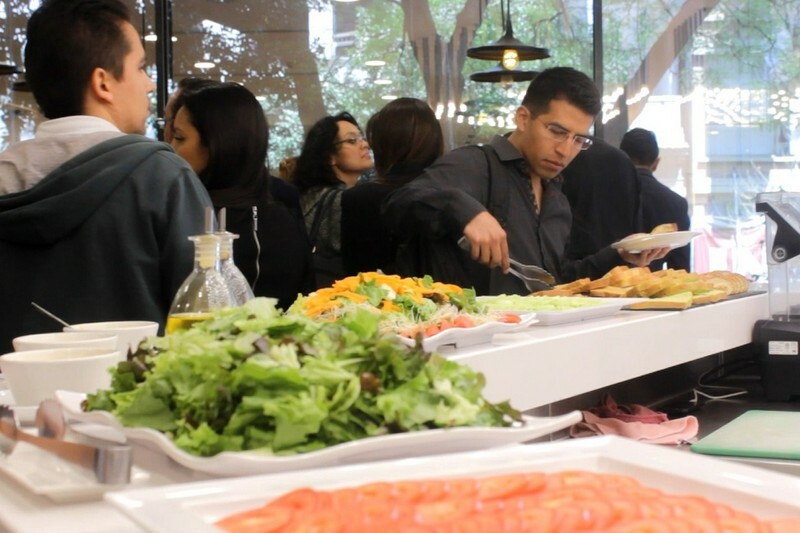 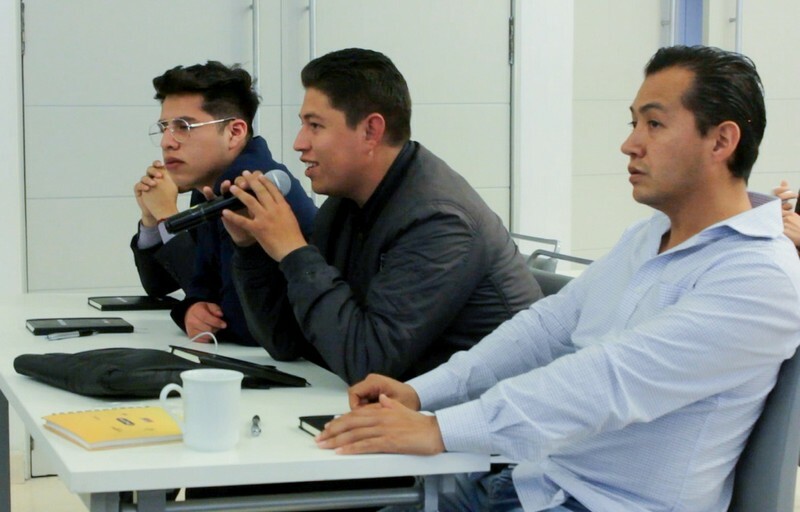 The first two stops of our intensive seminar series started in Latin America this spring were Mexico City on 3rd March and Guadalajara on 10th March. 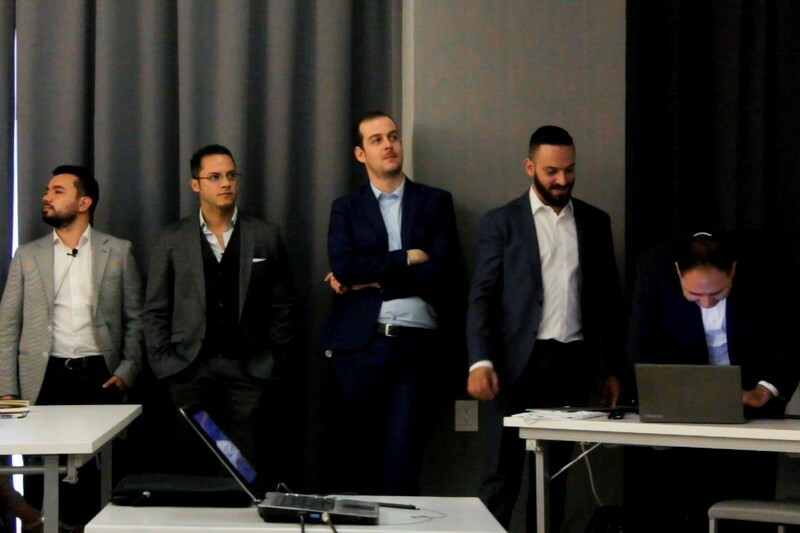 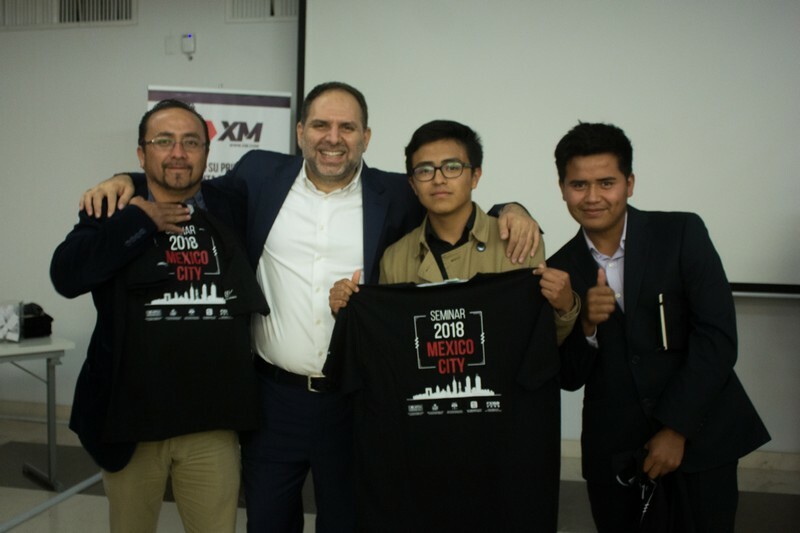 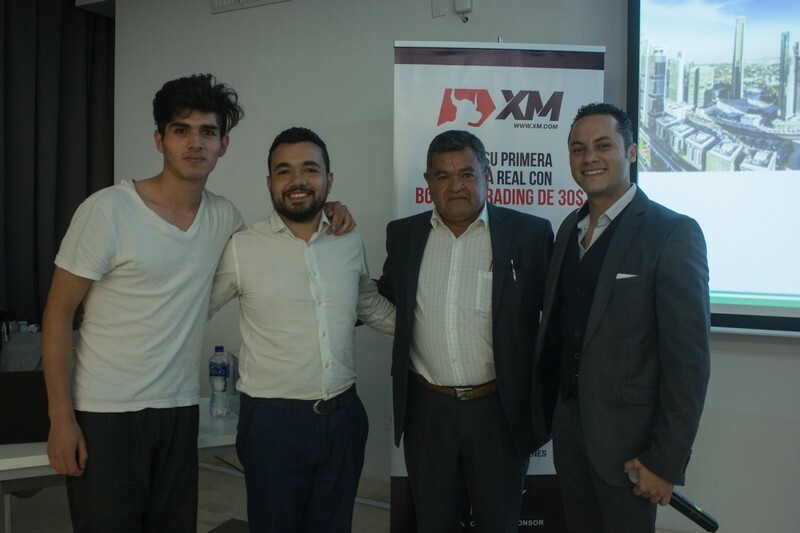 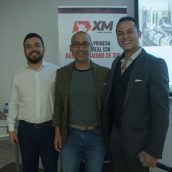 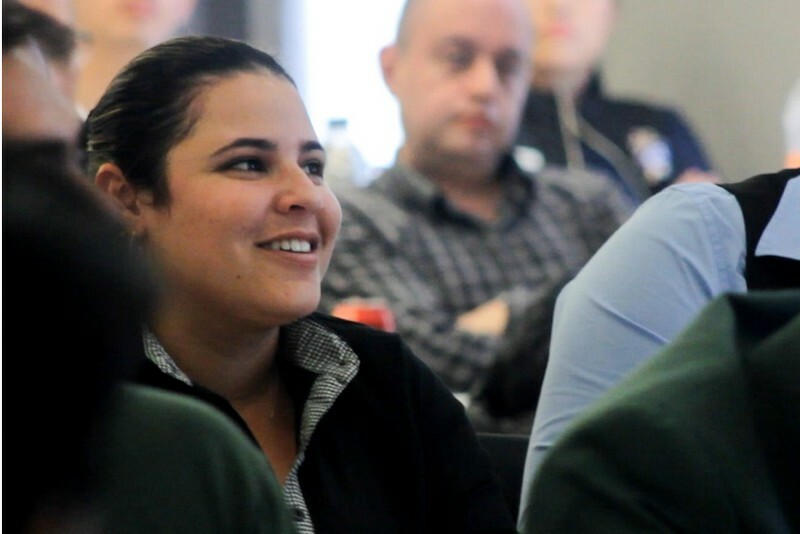 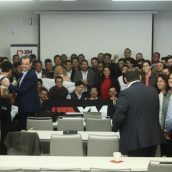 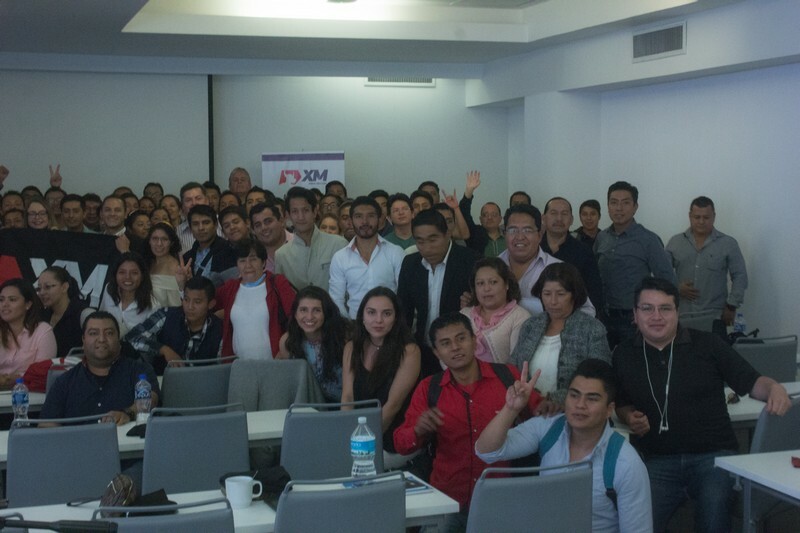 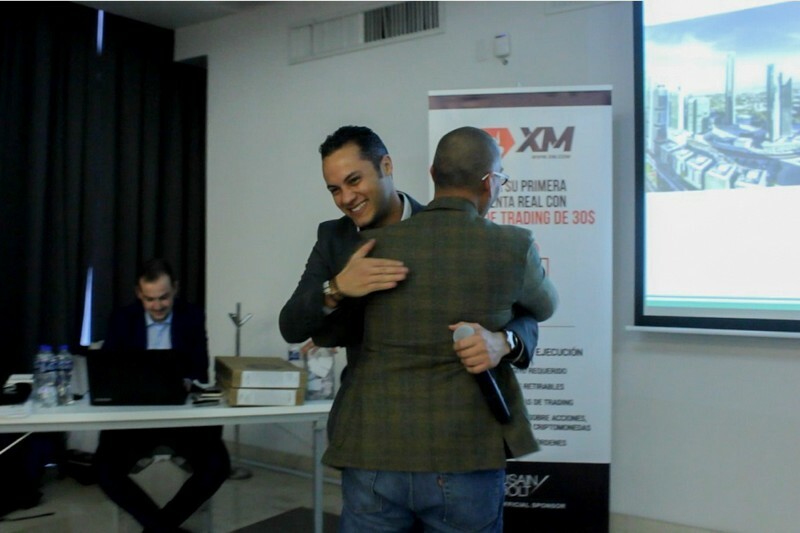 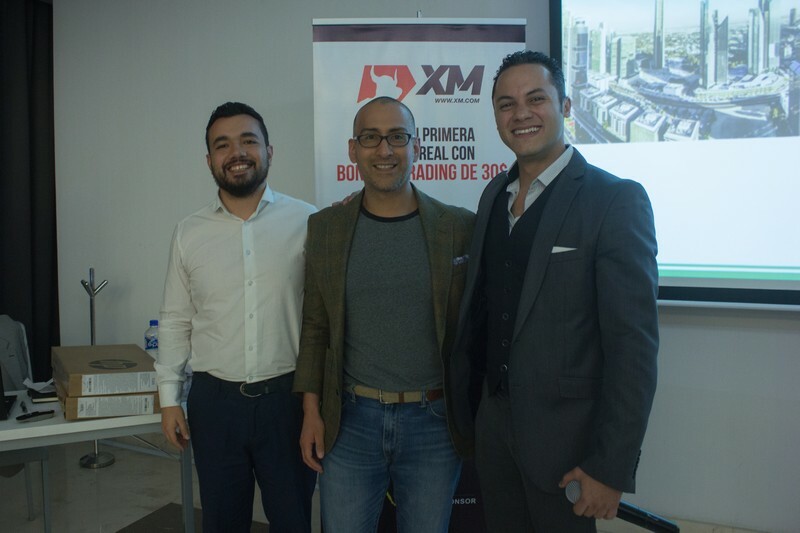 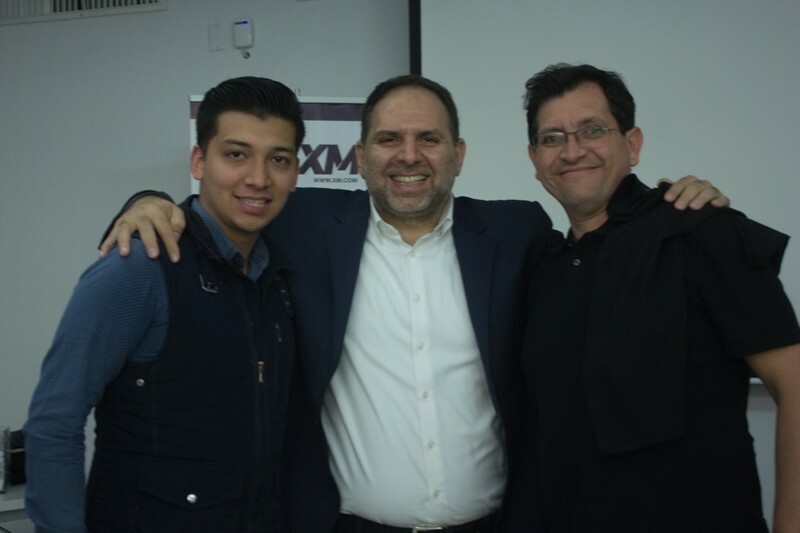 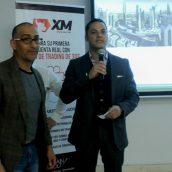 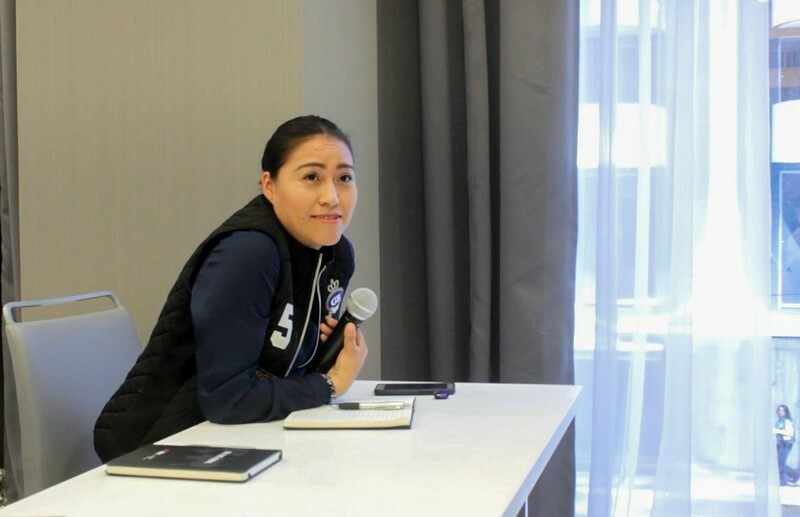 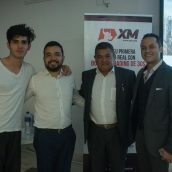 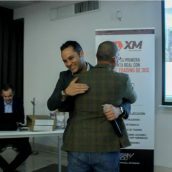 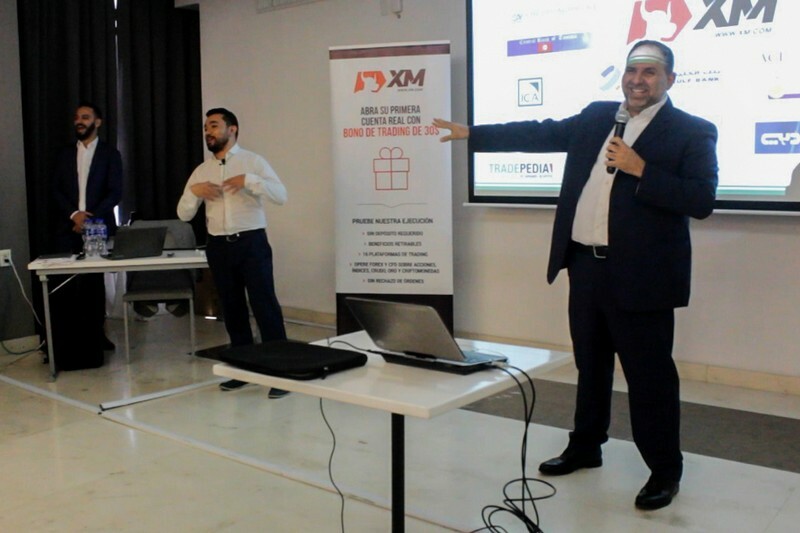 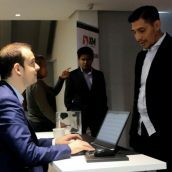 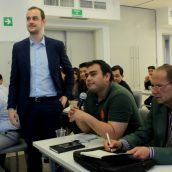 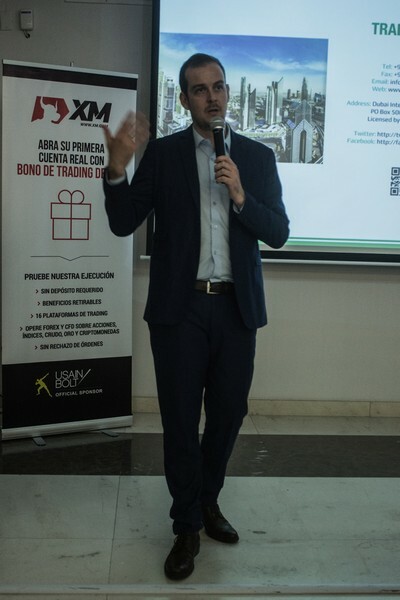 In both cities, it was a pleasure to reconnect with many of our clients who have kept attending all our educational events so far, as well as to welcome traders who have just embarked on online investing with XM by their side. 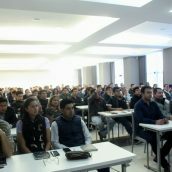 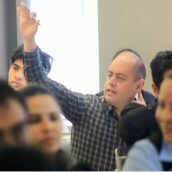 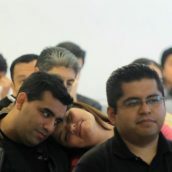 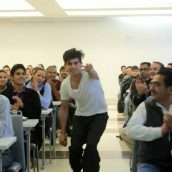 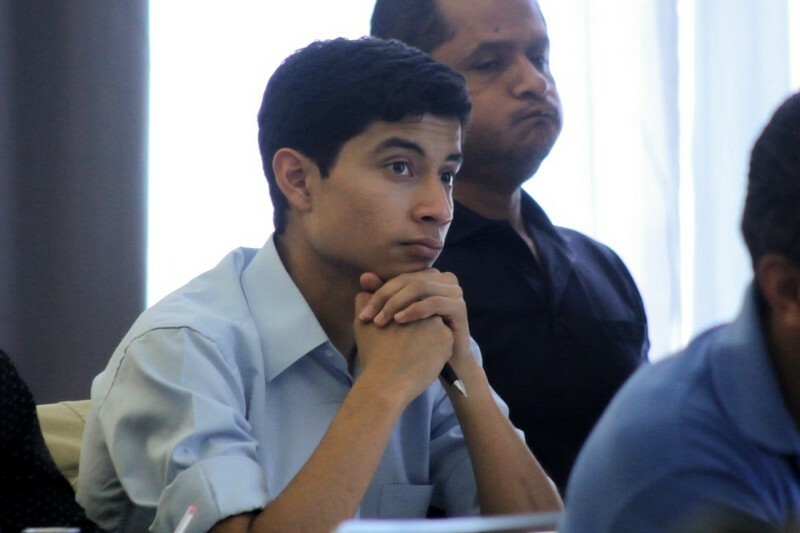 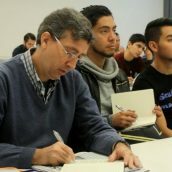 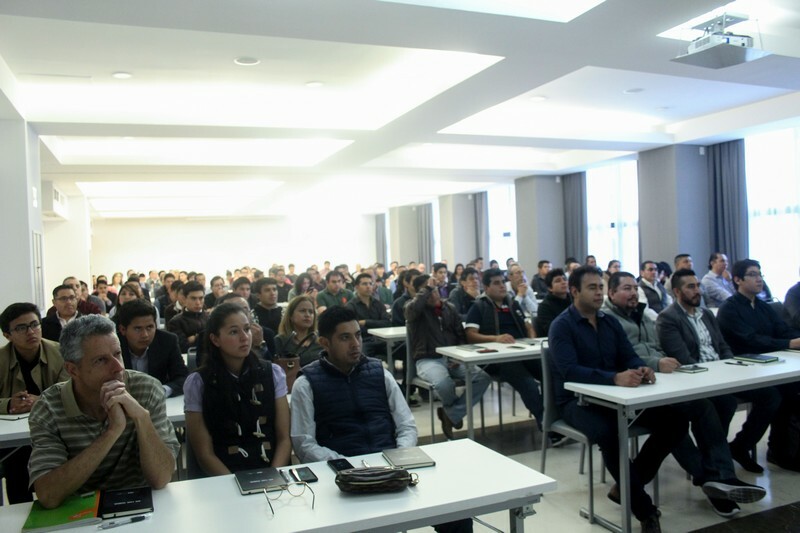 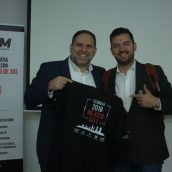 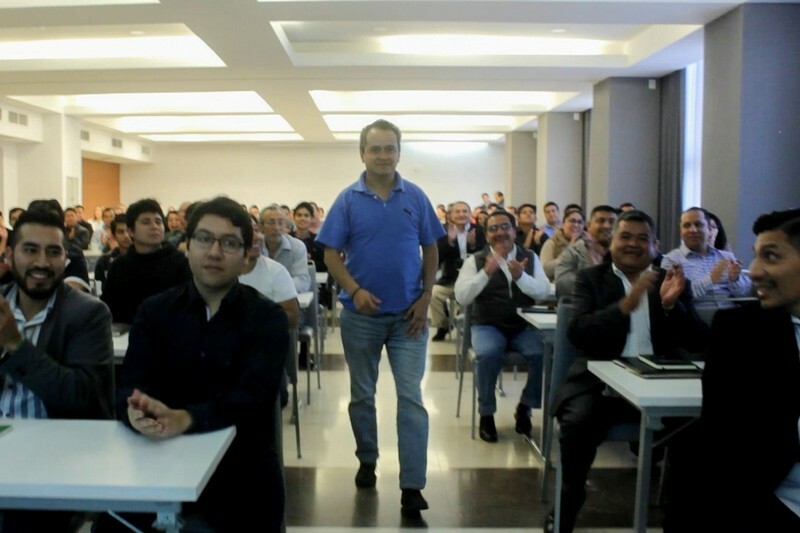 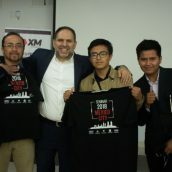 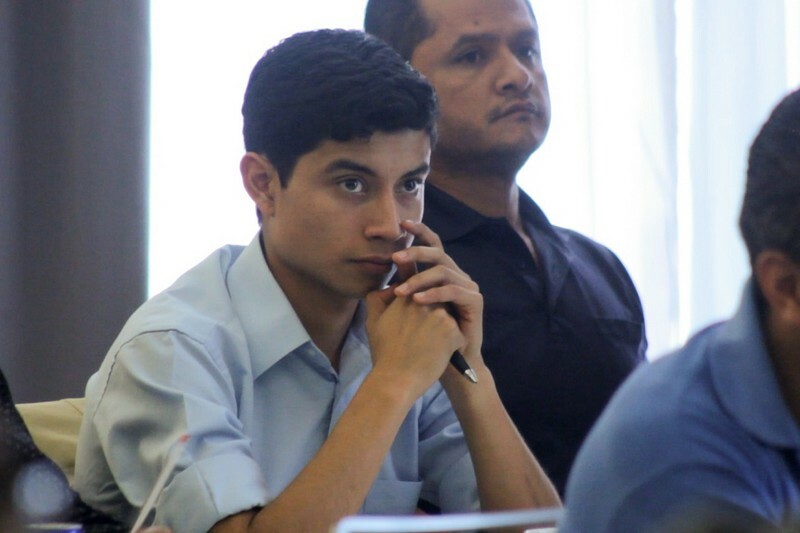 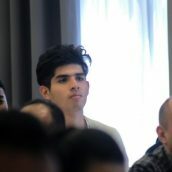 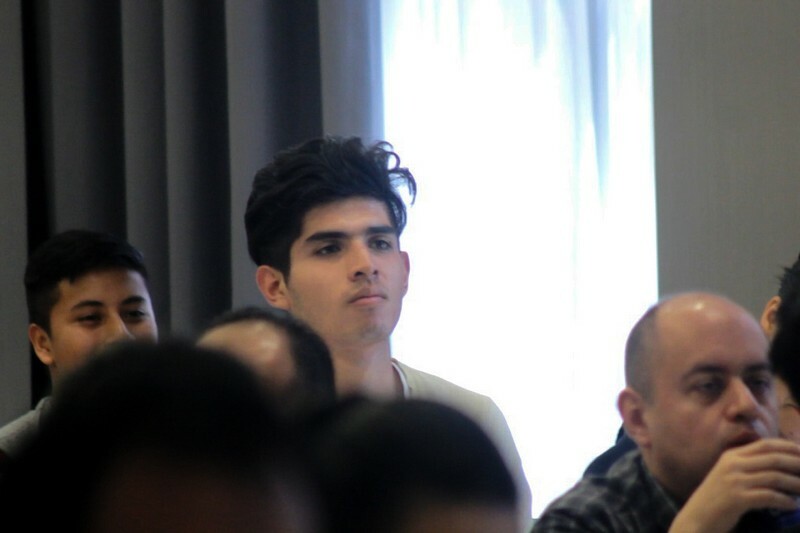 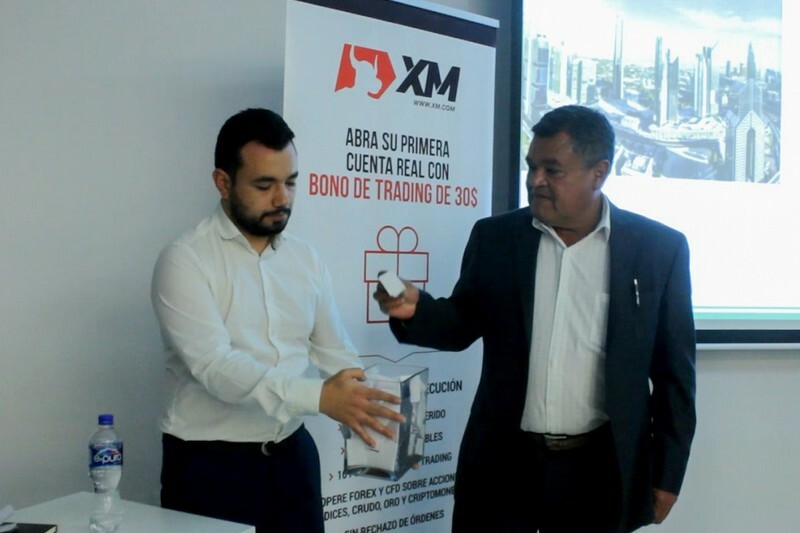 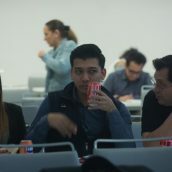 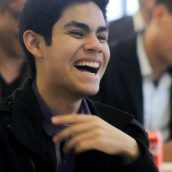 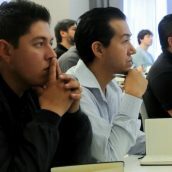 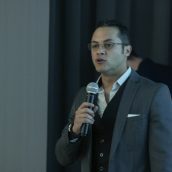 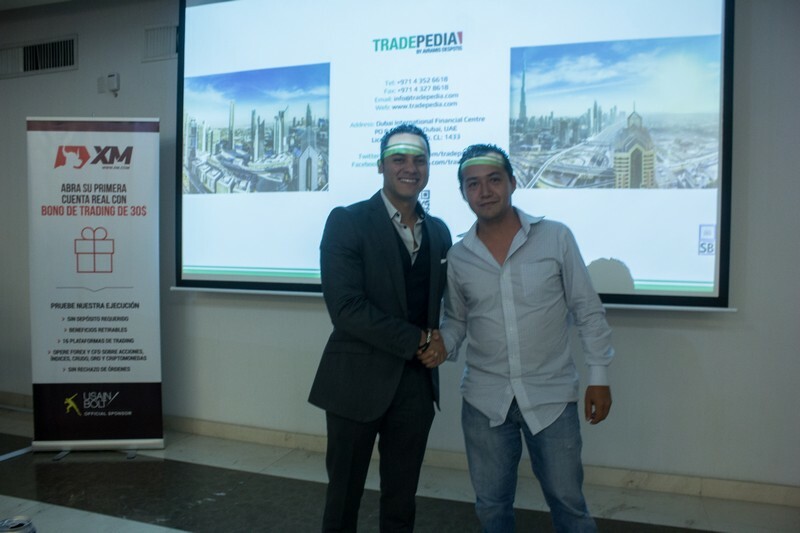 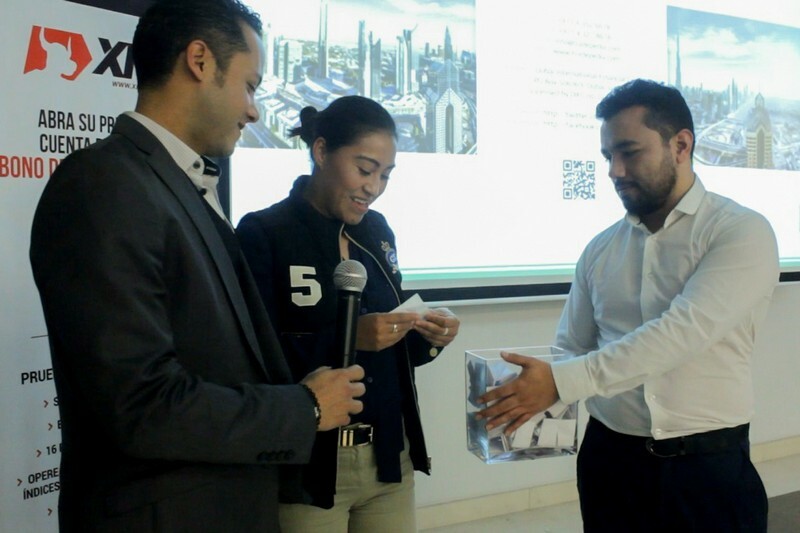 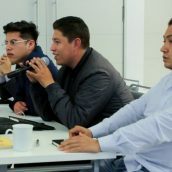 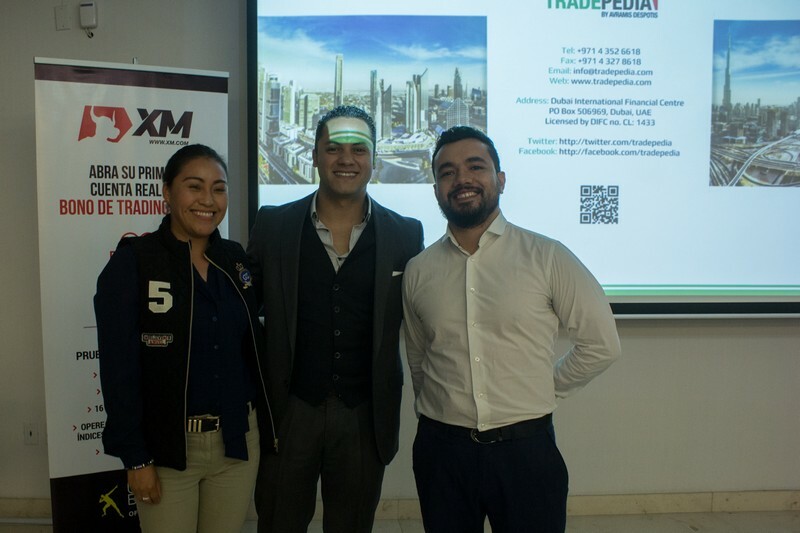 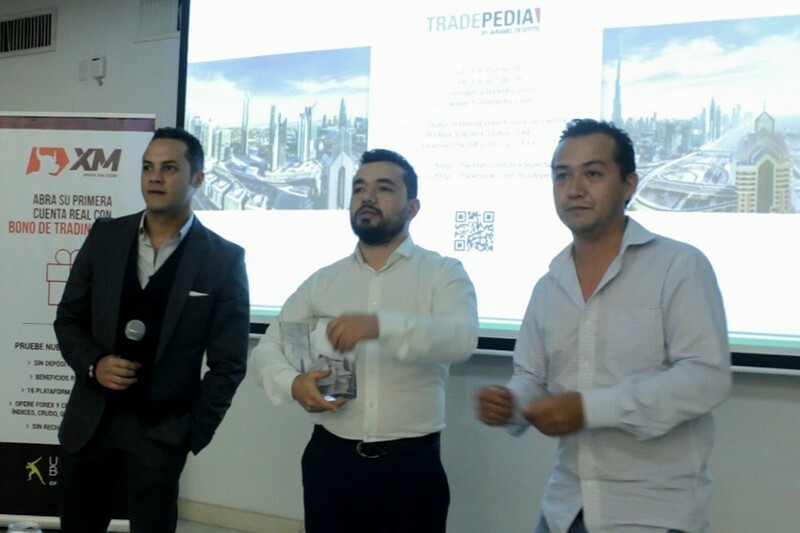 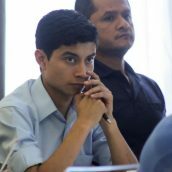 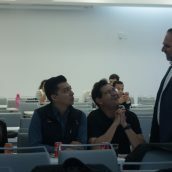 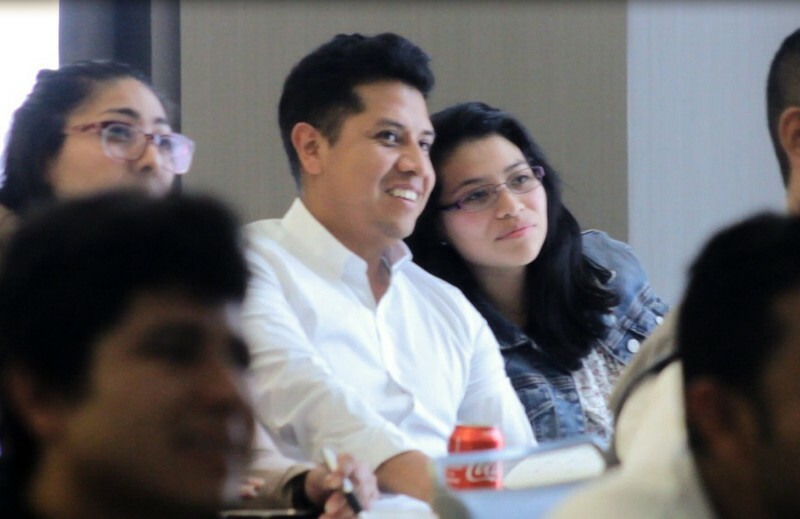 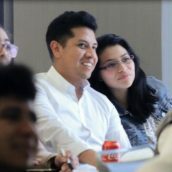 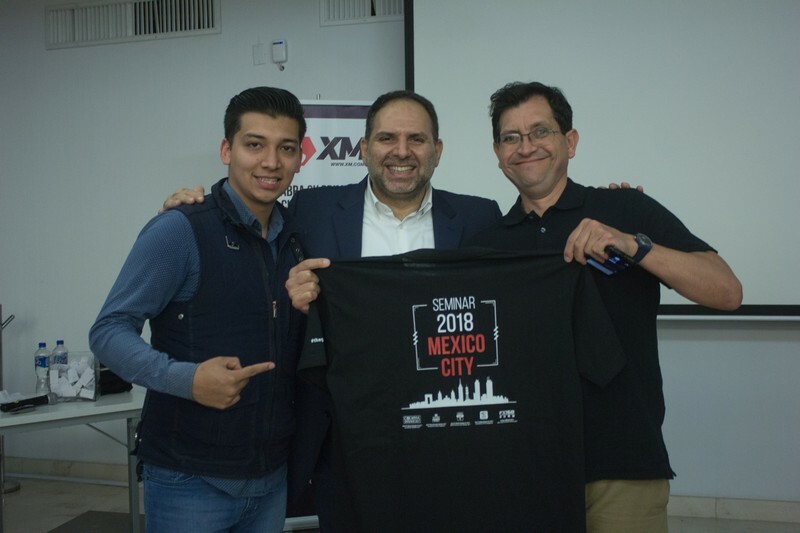 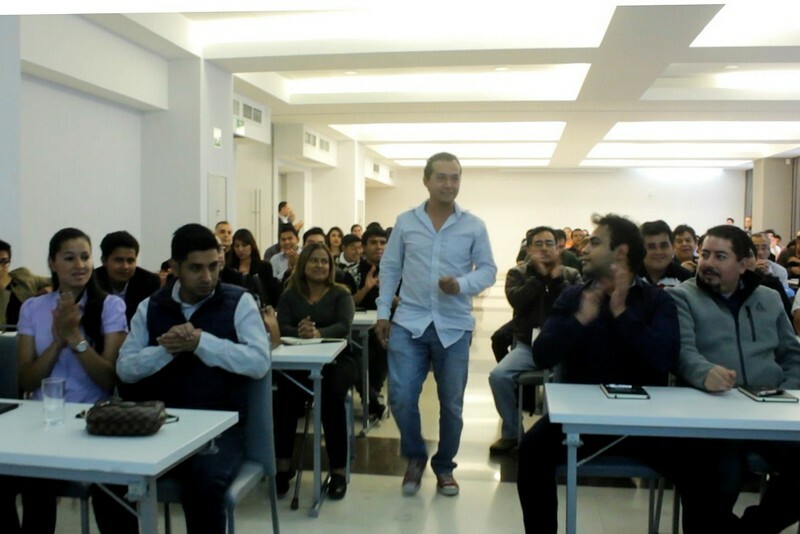 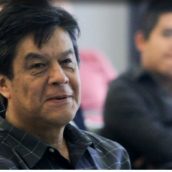 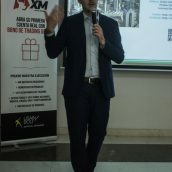 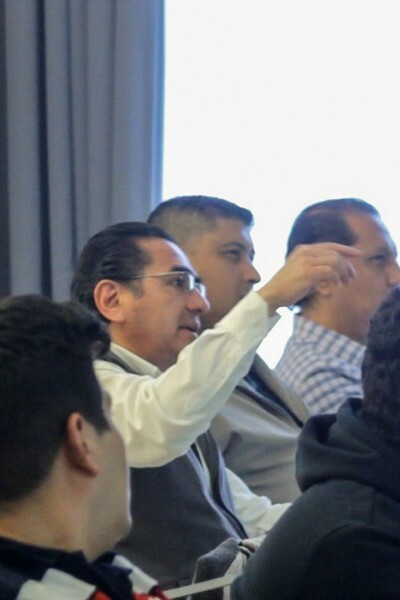 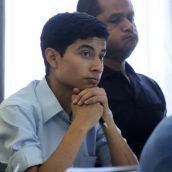 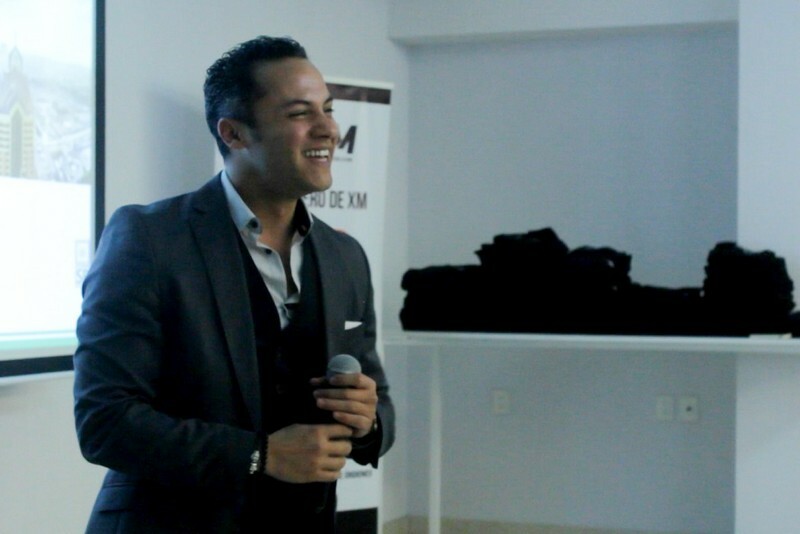 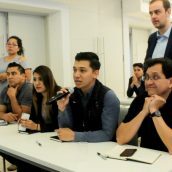 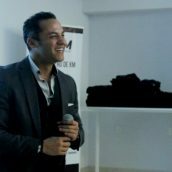 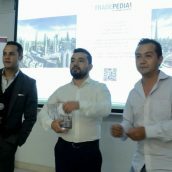 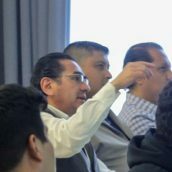 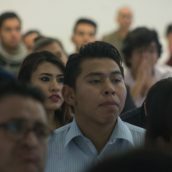 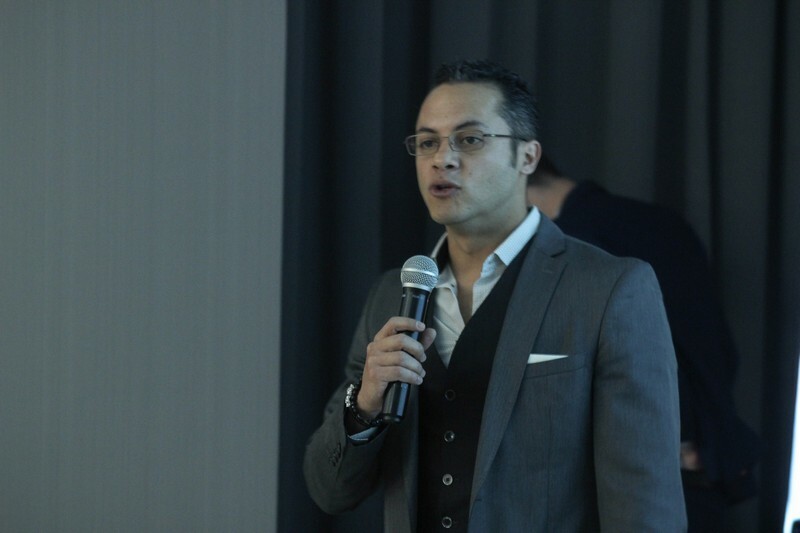 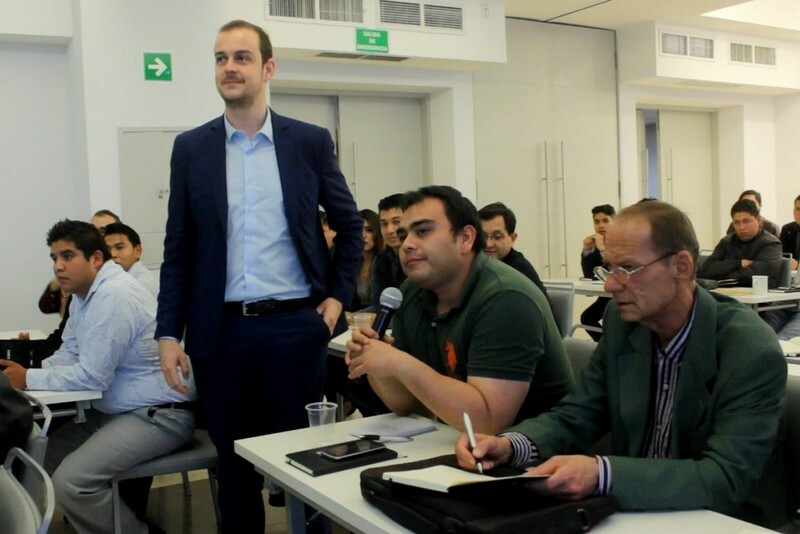 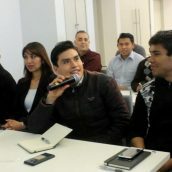 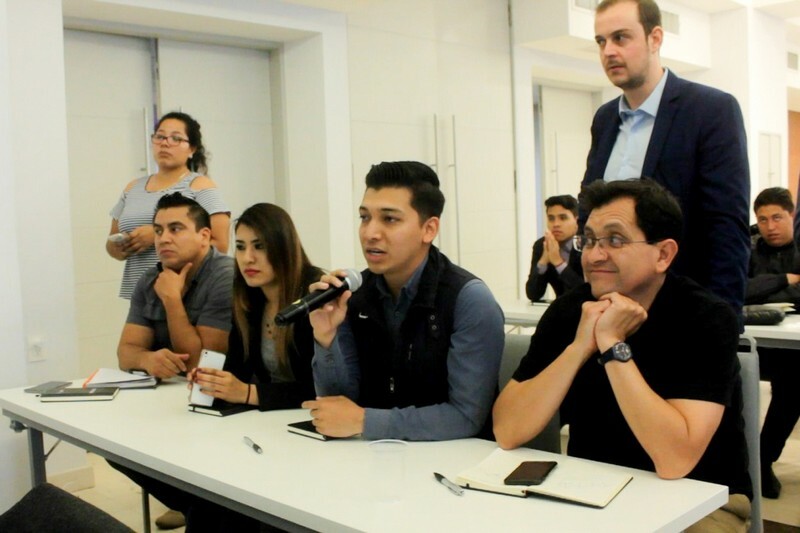 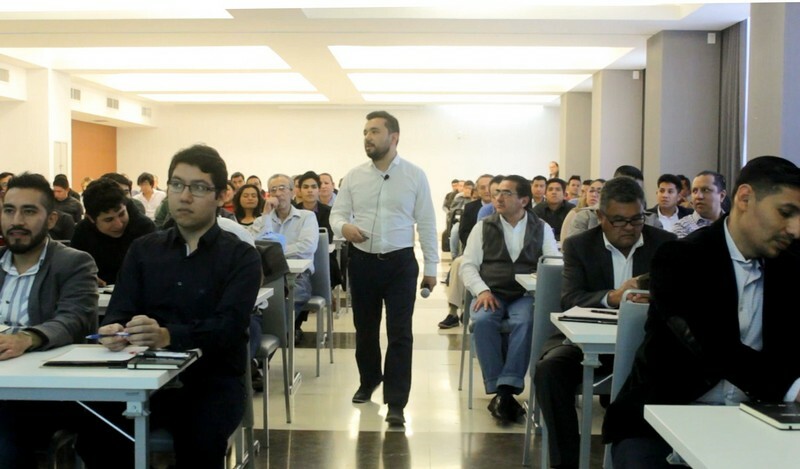 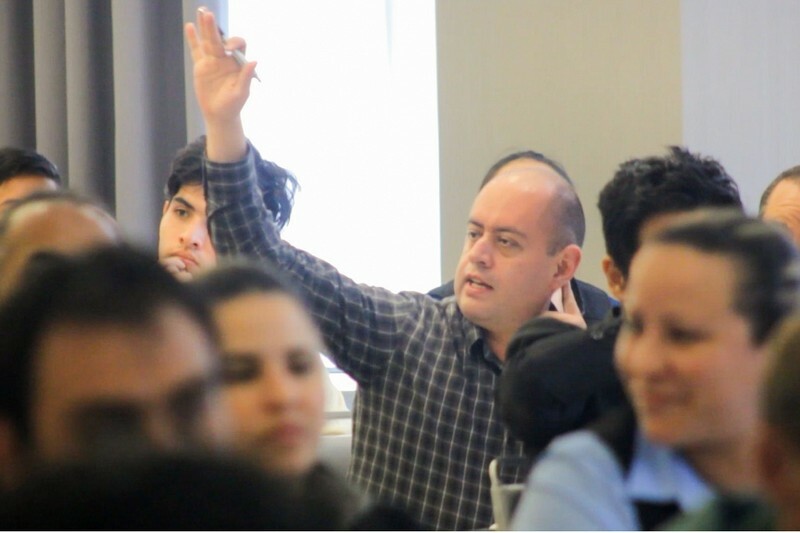 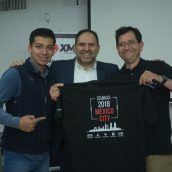 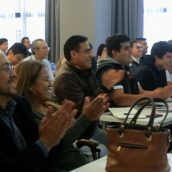 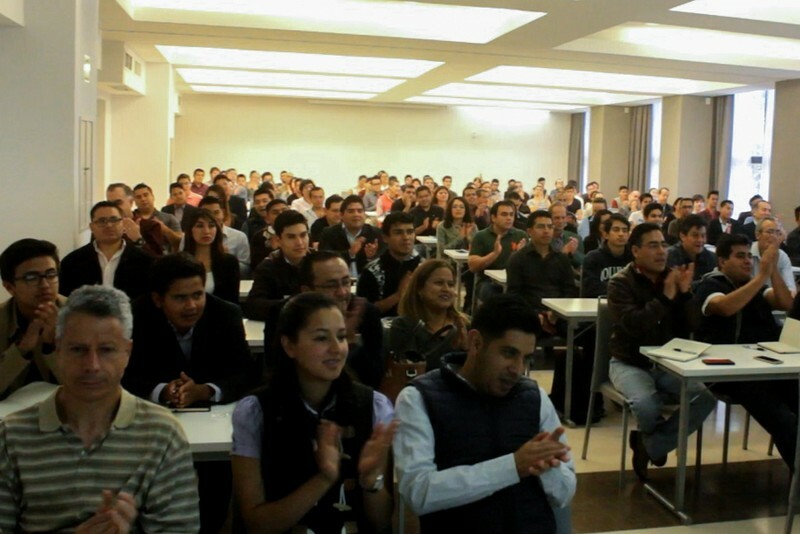 In both Mexico City and Guadalajara, forex instructor Jarek Duque delivered a presentation on the topic of swing trading techniques in forex, guiding the audience through each relevant step of applying highly efficient tools for assessing trend strength, identifying optimal entry / exit points, and using specific risk management techniques. 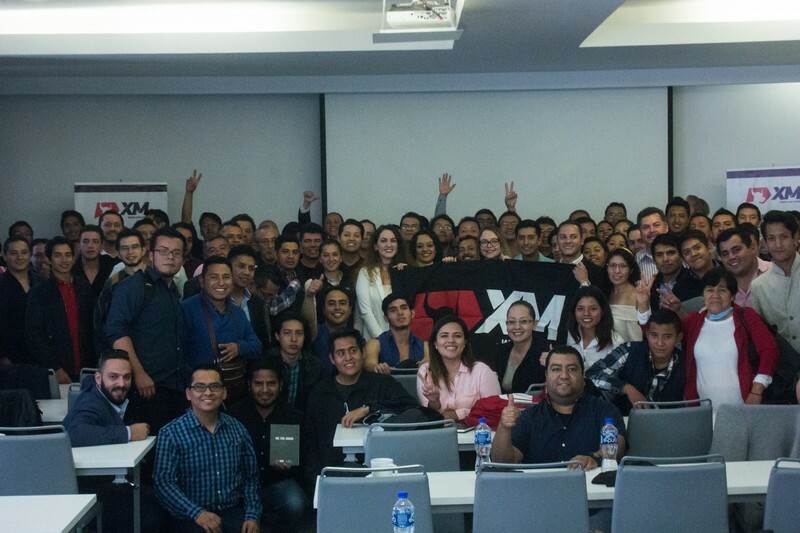 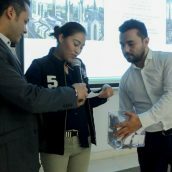 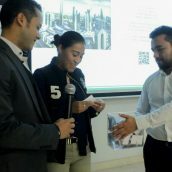 At each event location, the seminar ended with an XM lucky draw, where the names of the lucky winners were raffled and the prizes were handed over. 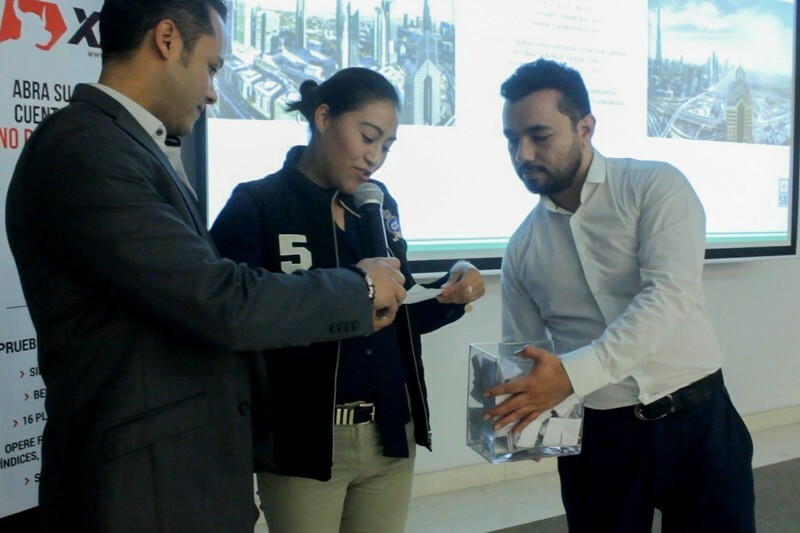 Hereby, we congratulate all lucky draw winners once again. 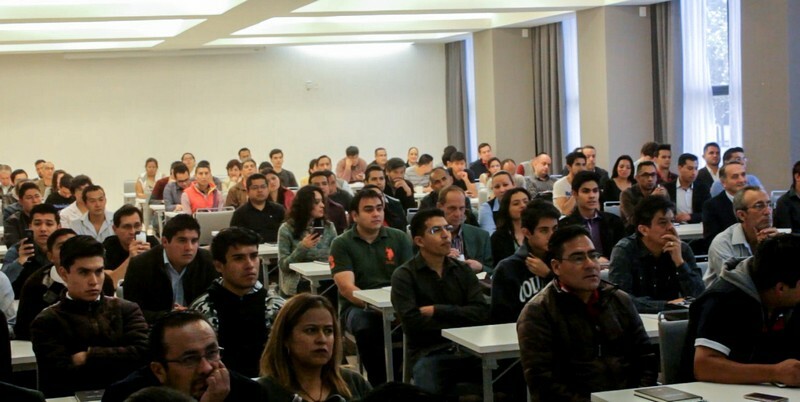 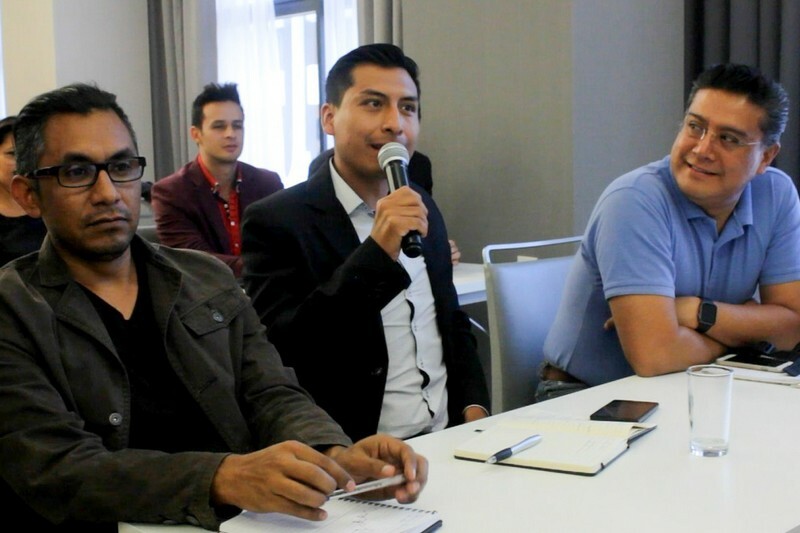 Our educational tour continues in Latin America, the next stops being Bogotá and Medellín in the second half of March, where we truly look forward to welcoming both beginner and more advanced online investors. 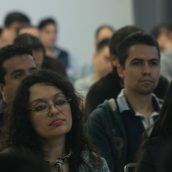 Read more details and register now for the event in the city and on the date of your preference.